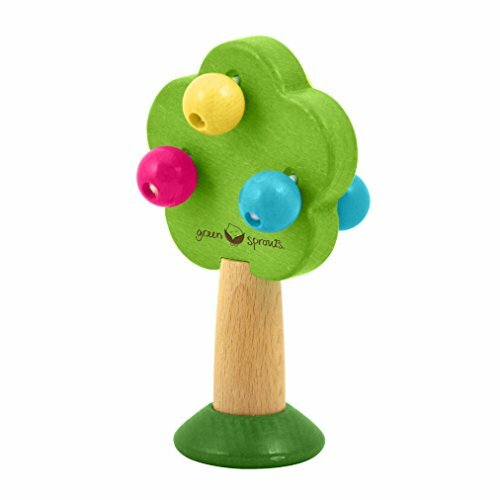 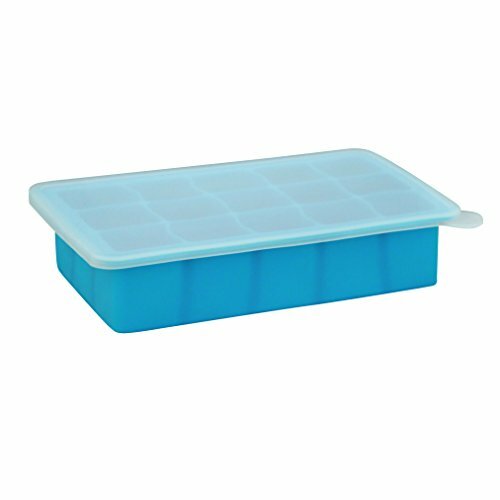 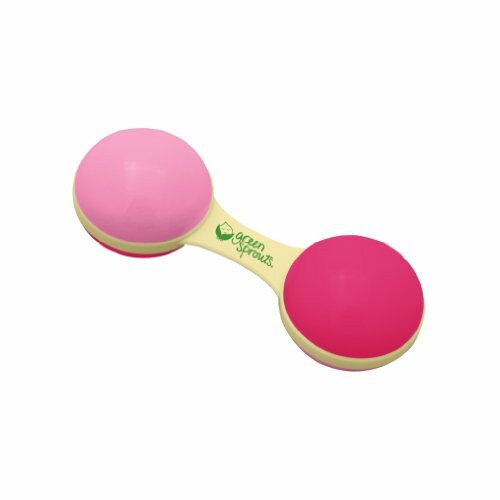 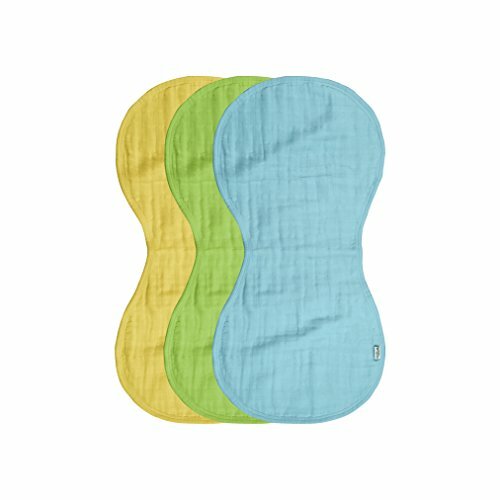 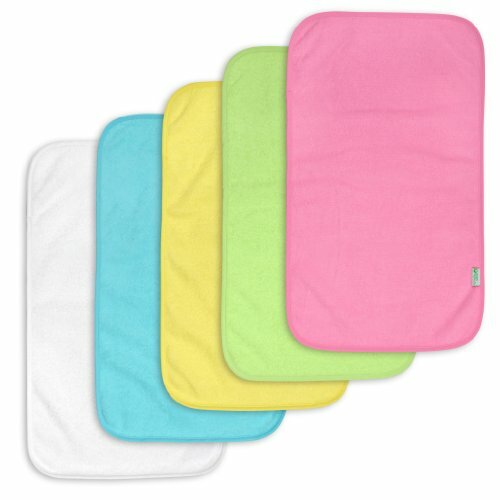 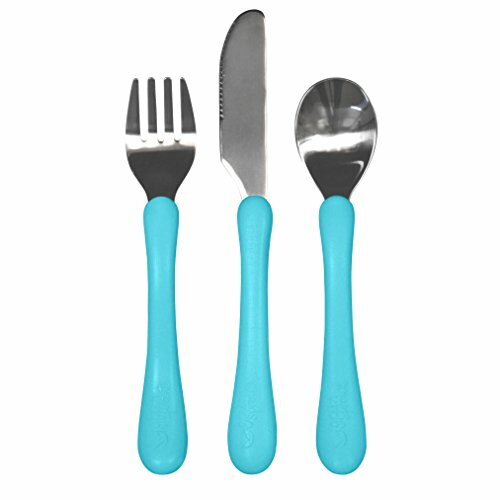 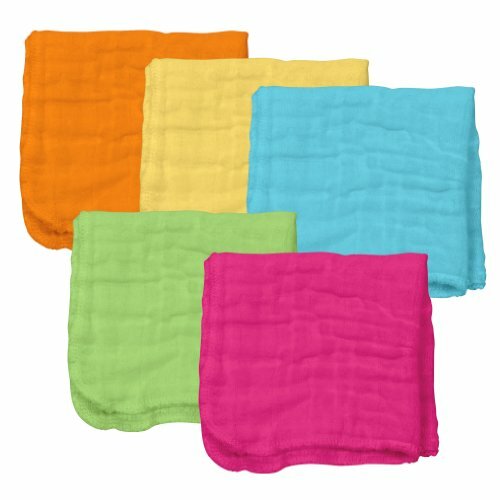 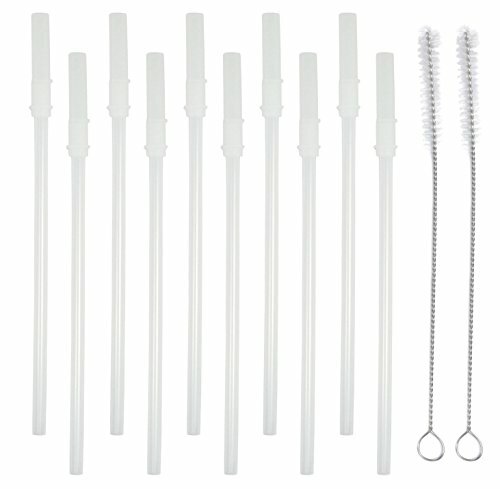 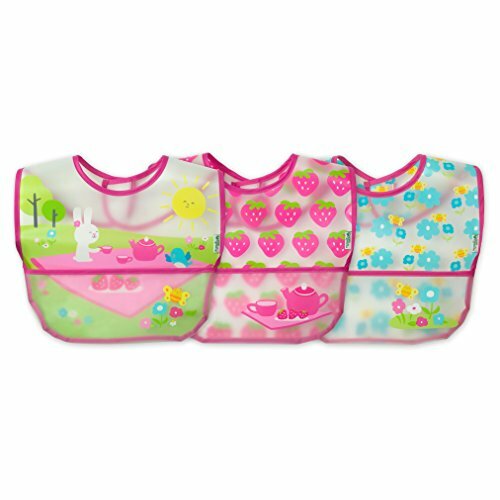 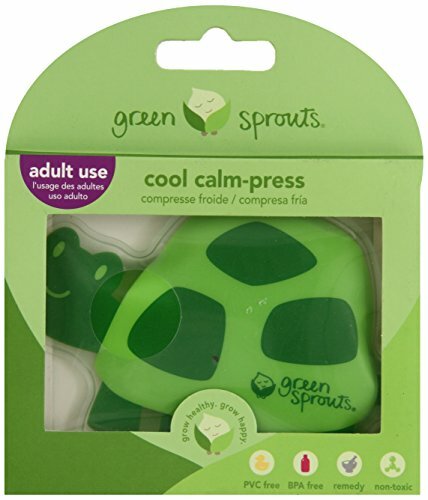 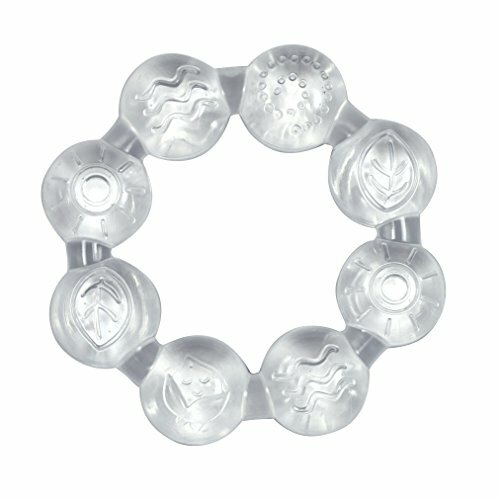 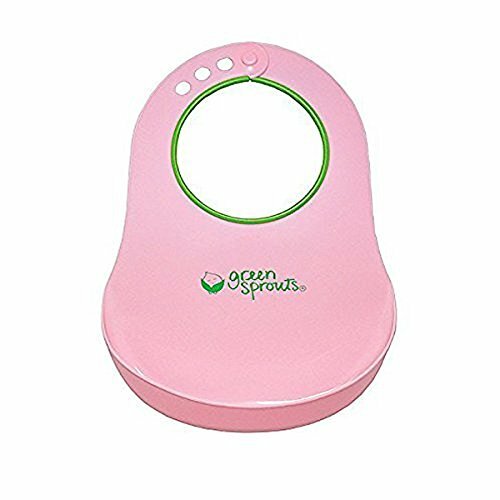 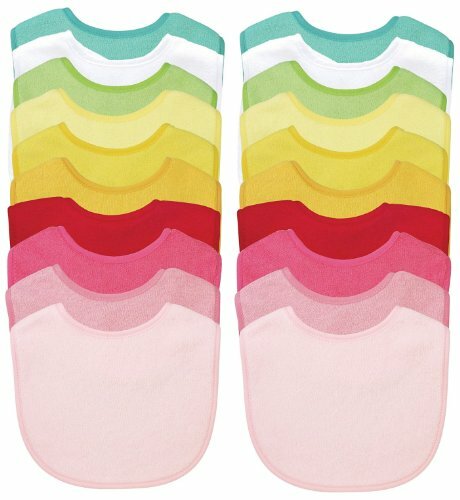 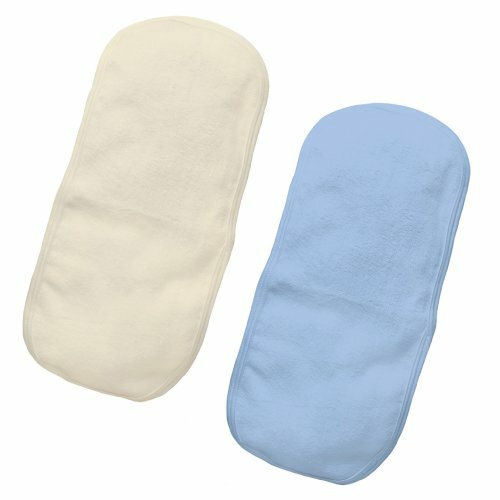 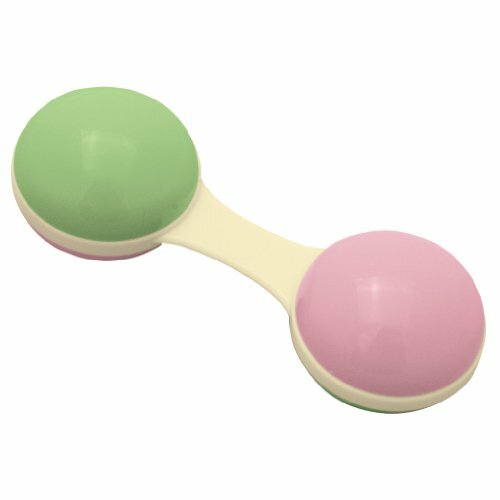 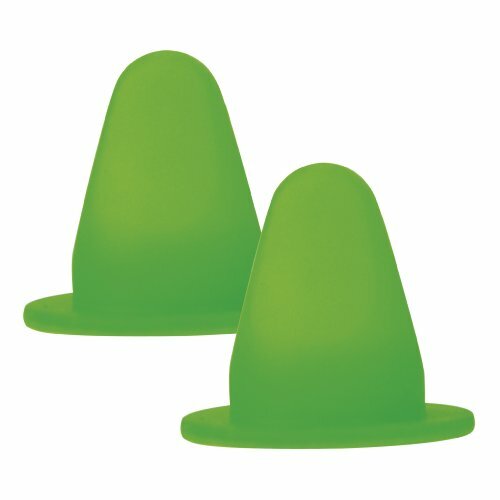 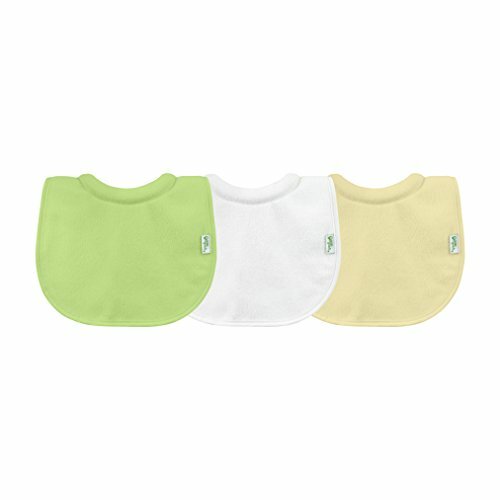 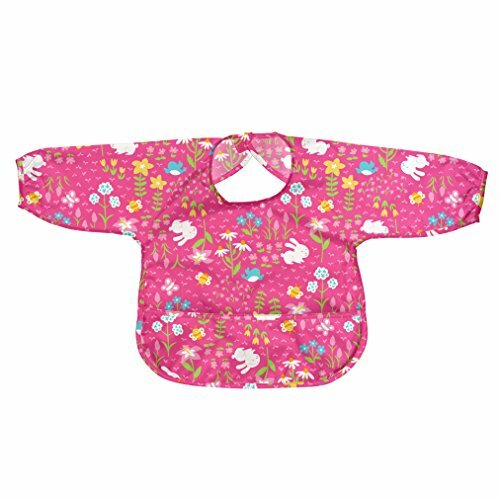 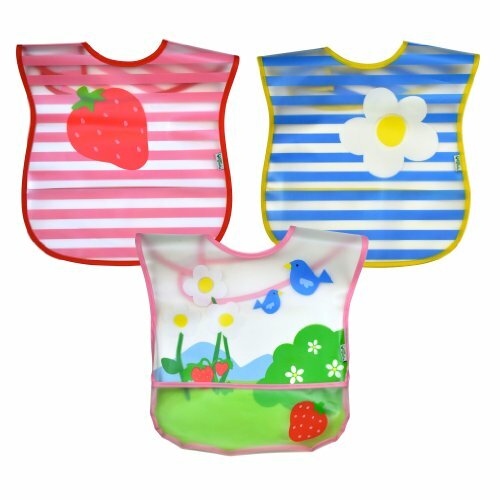 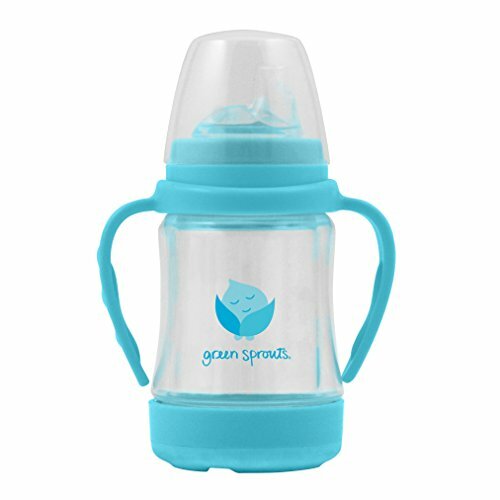 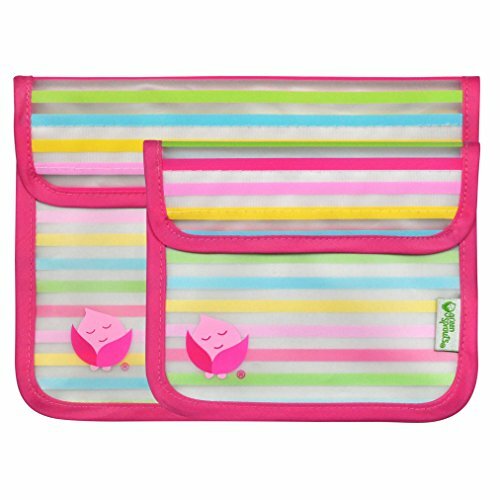 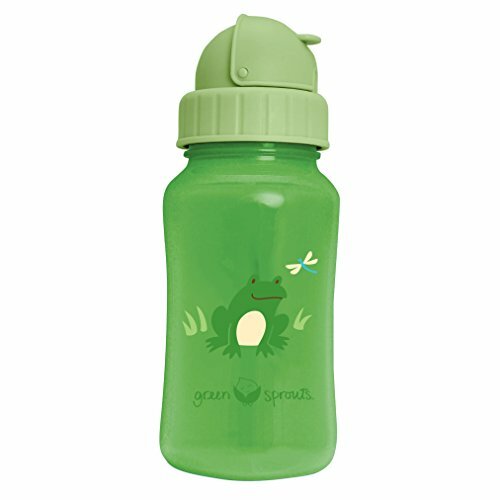 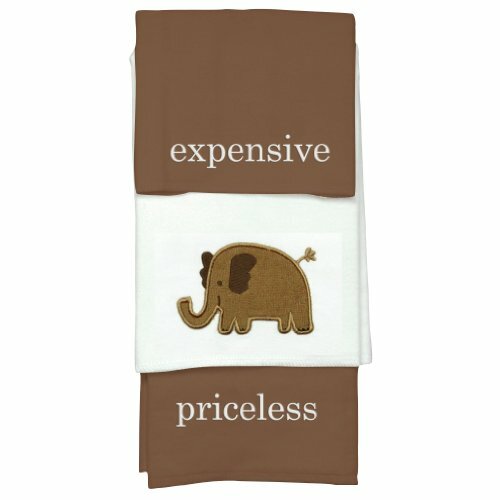 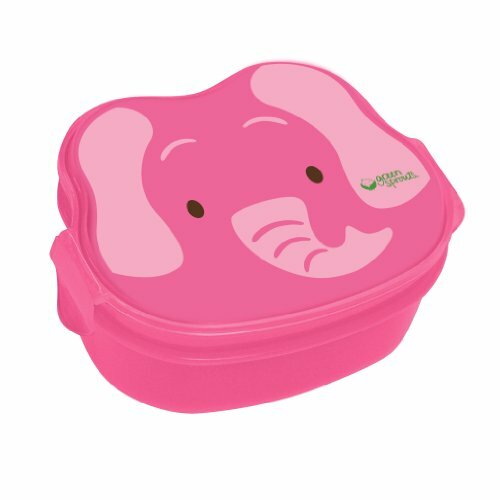 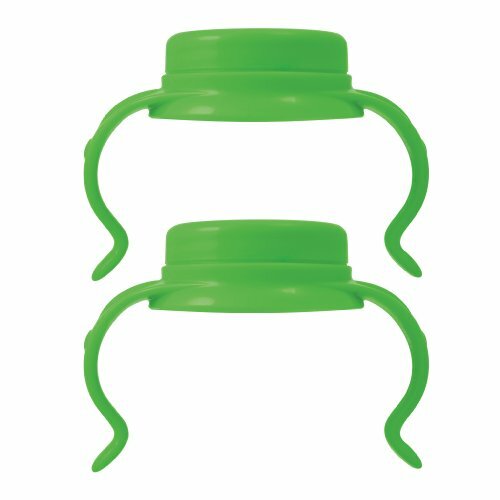 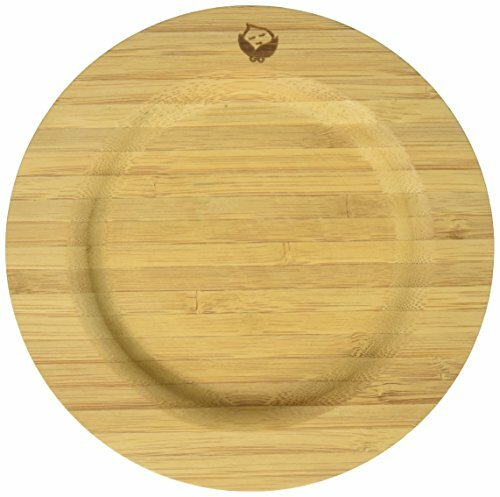 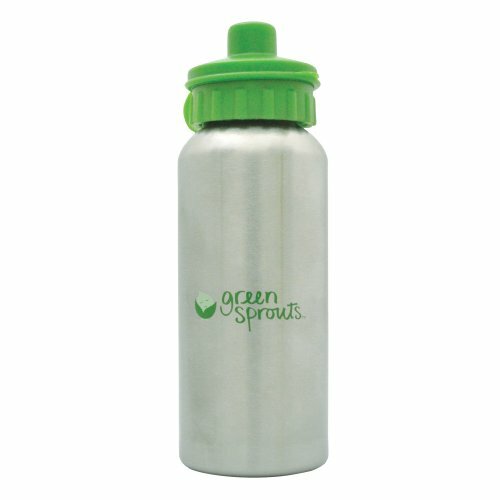 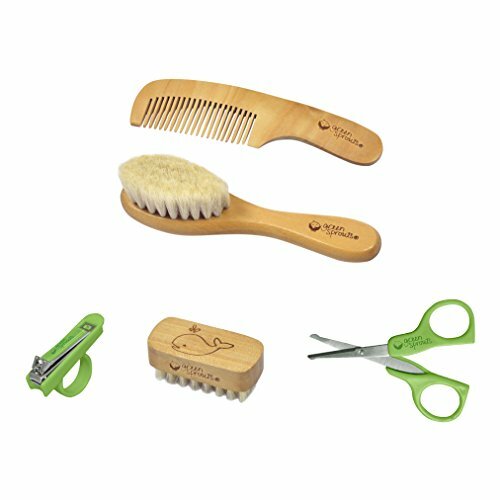 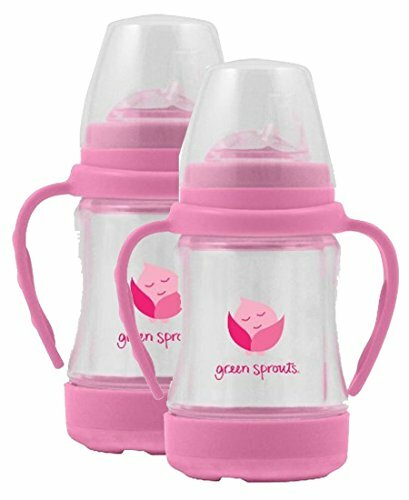 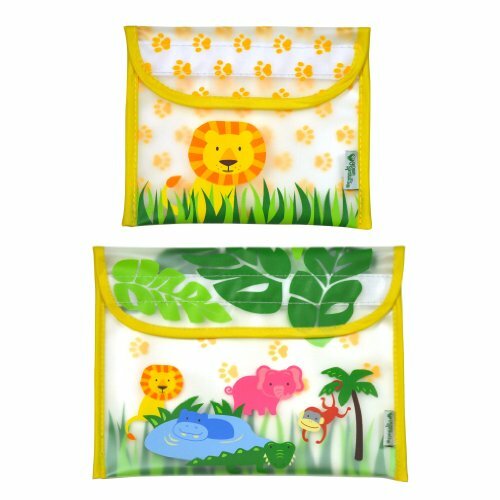 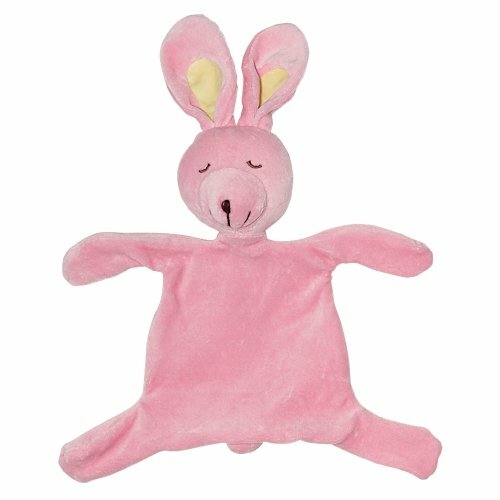 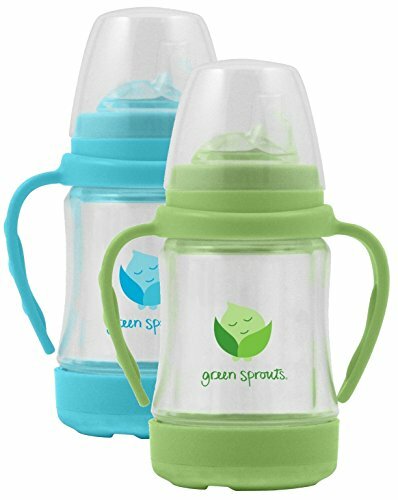 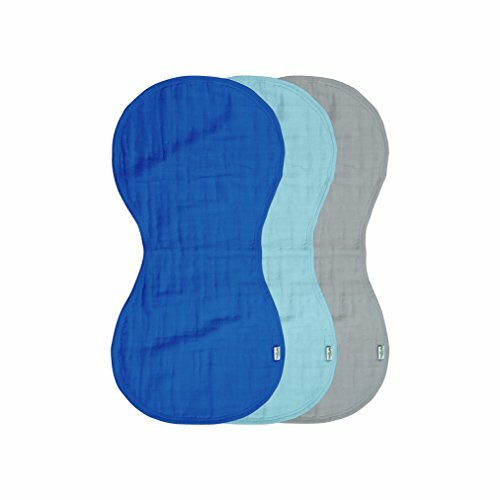 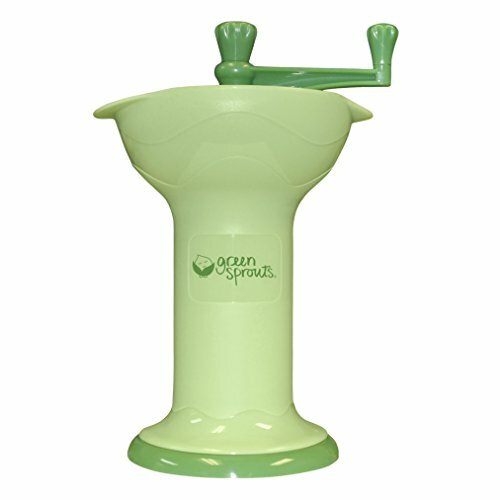 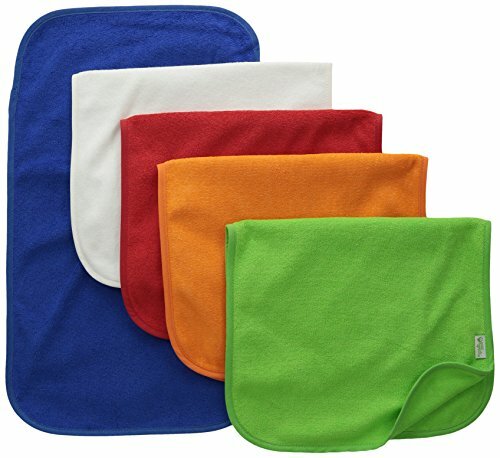 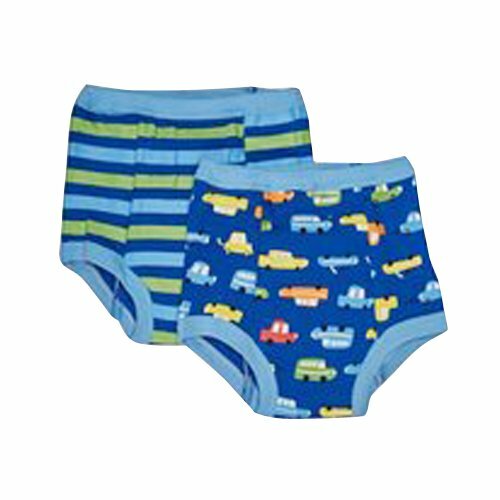 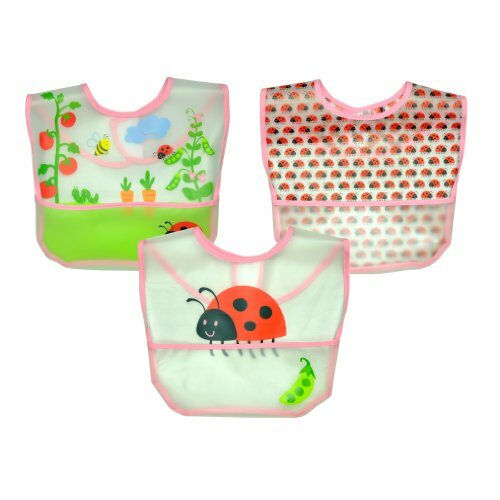 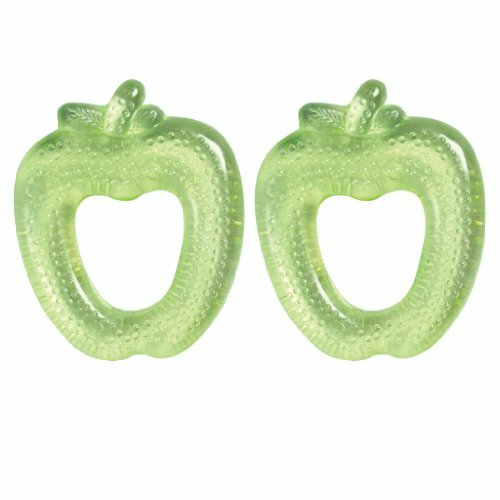 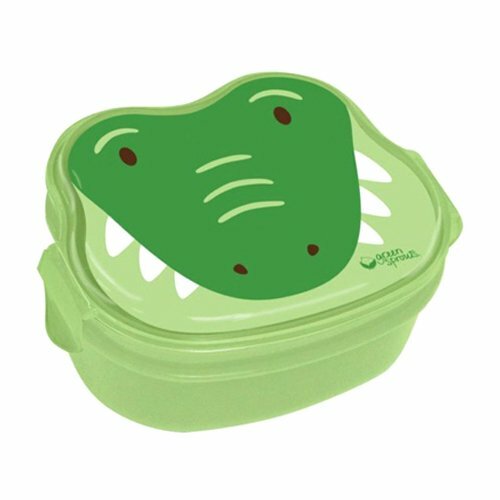 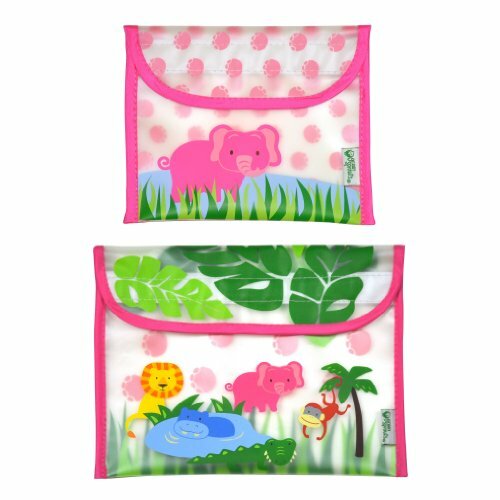 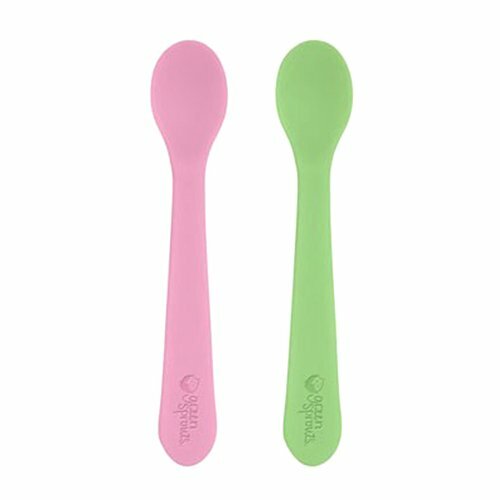 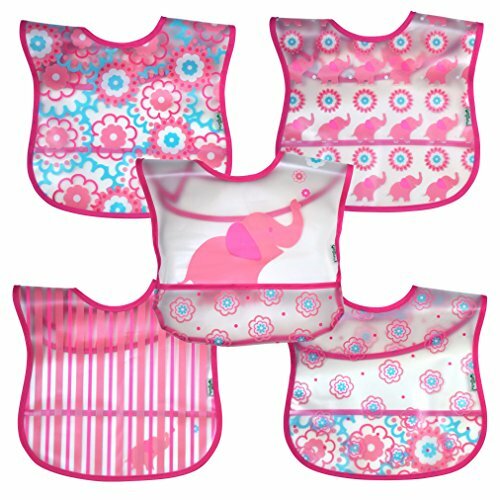 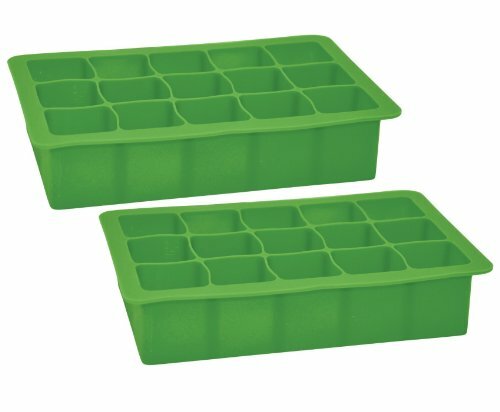 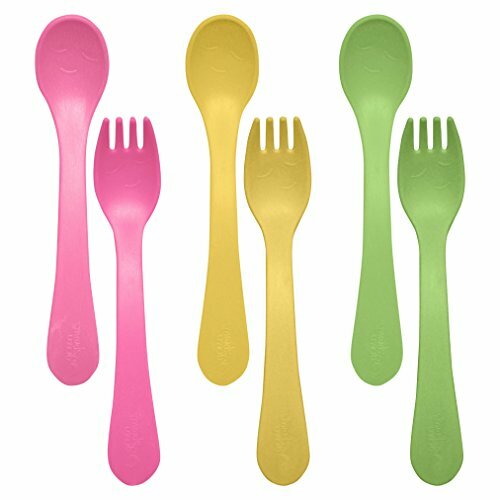 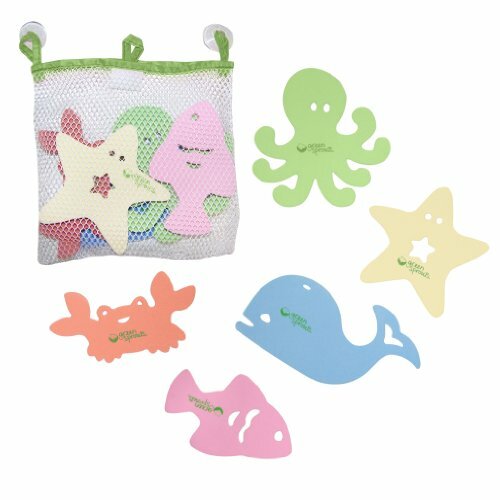 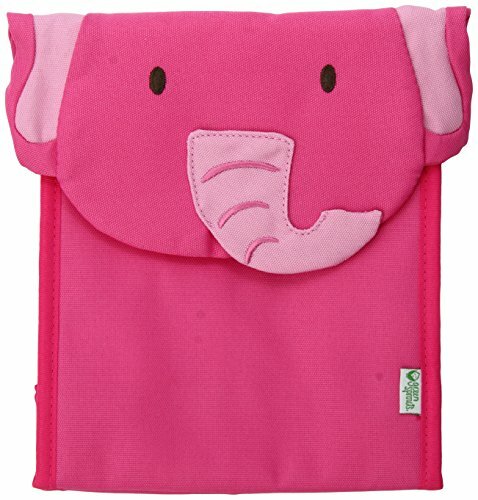 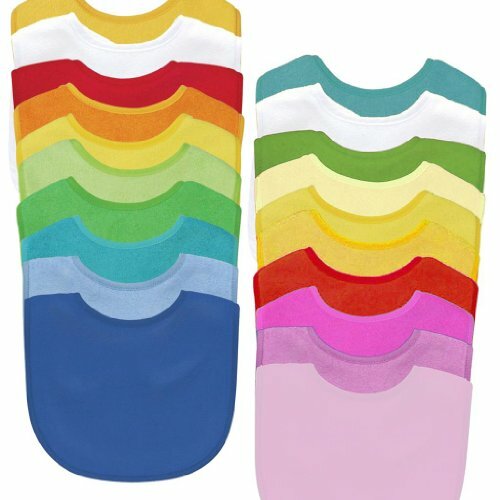 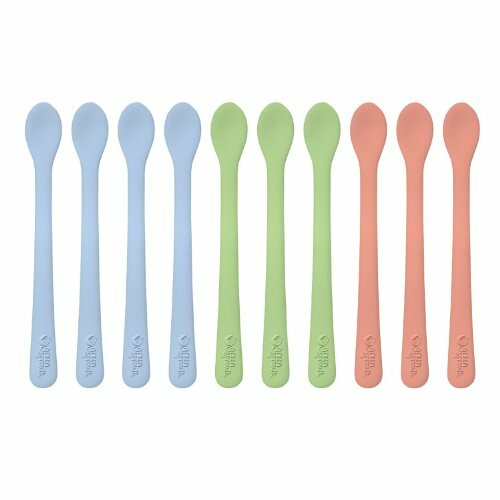 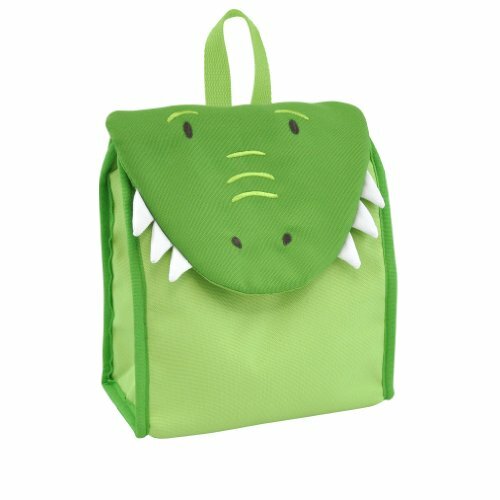 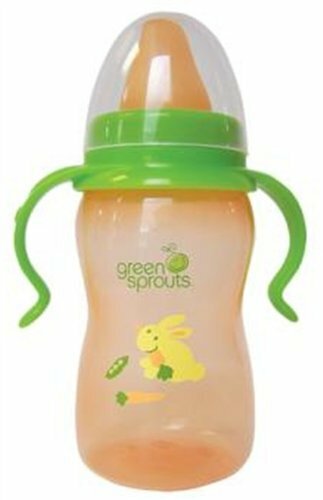 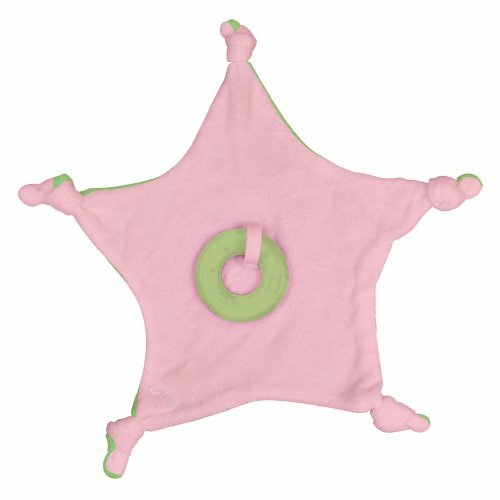 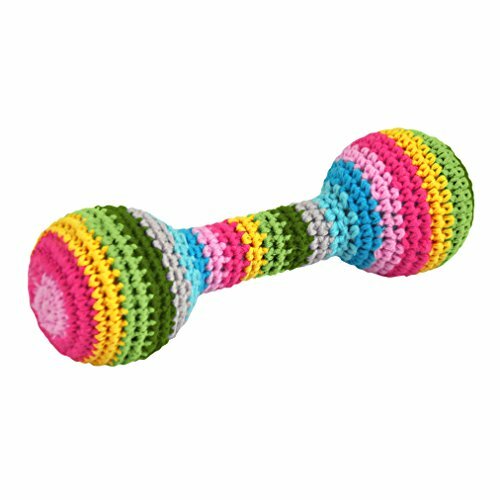 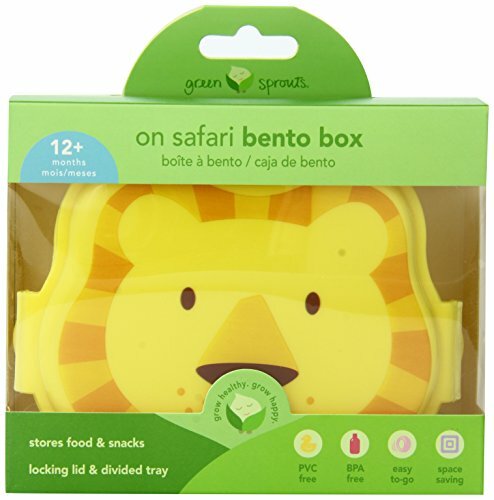 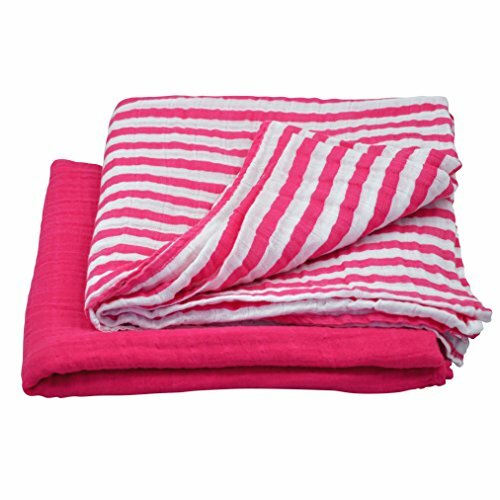 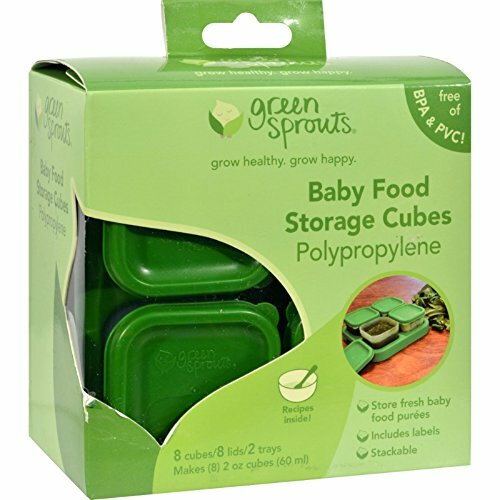 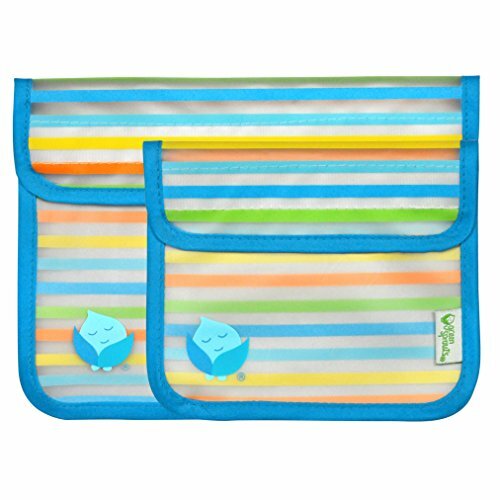 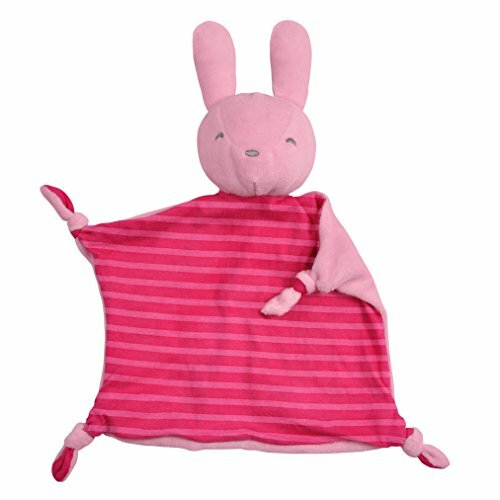 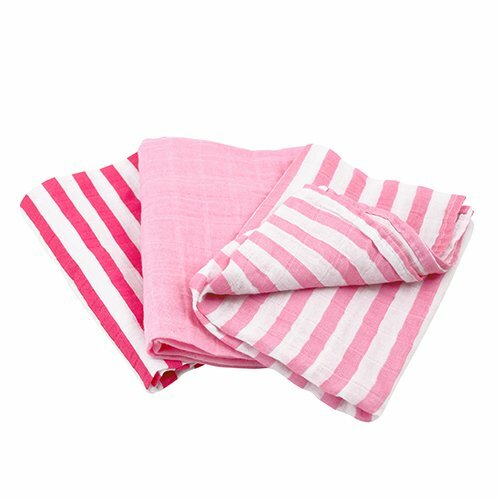 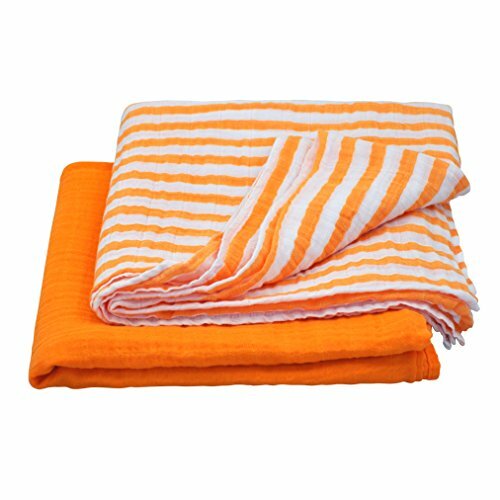 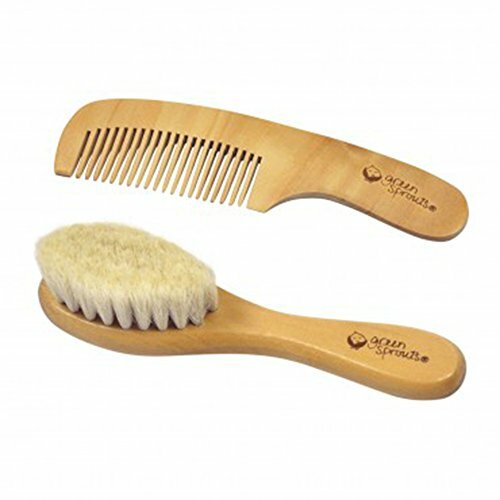 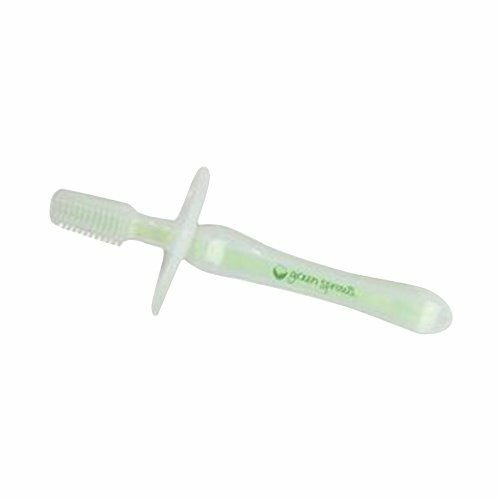 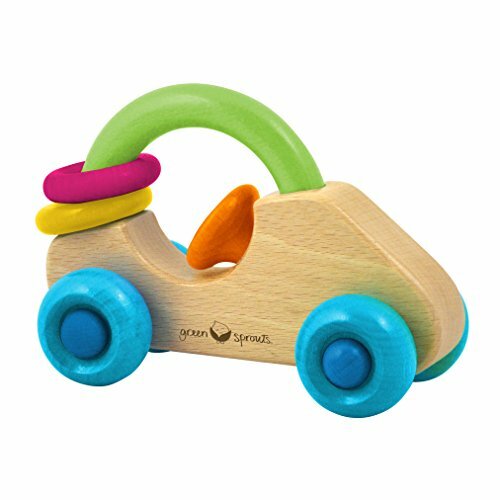 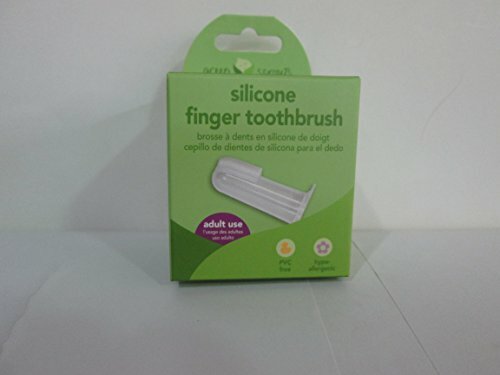 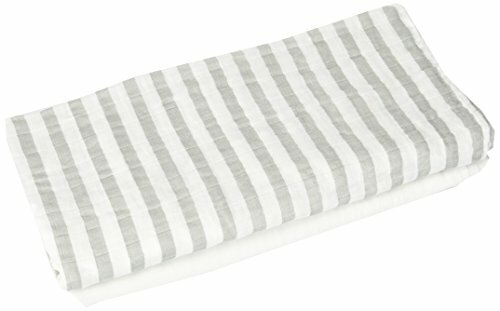 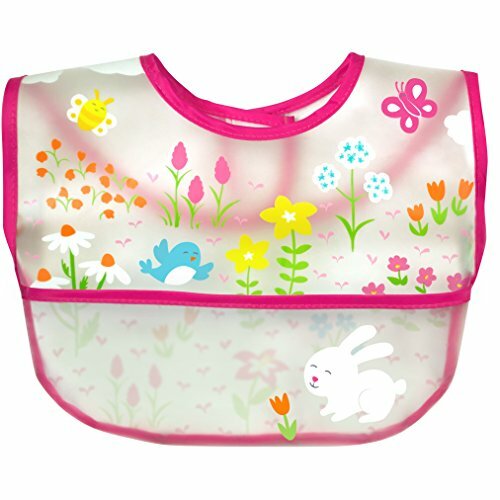 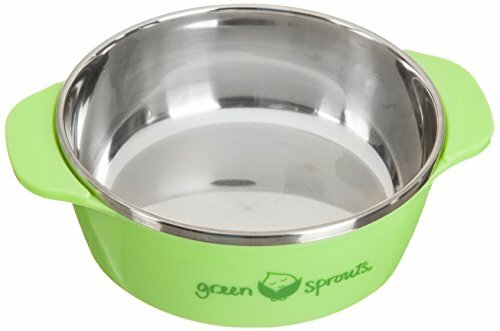 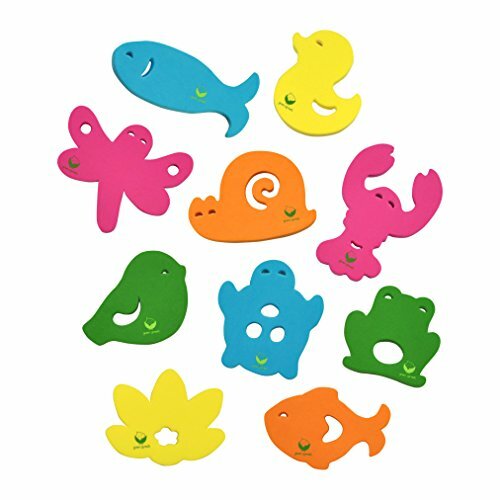 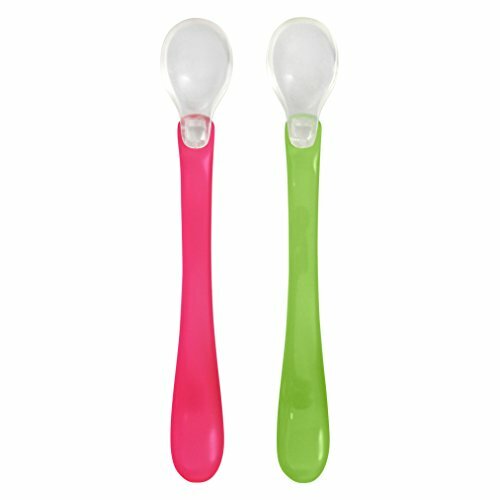 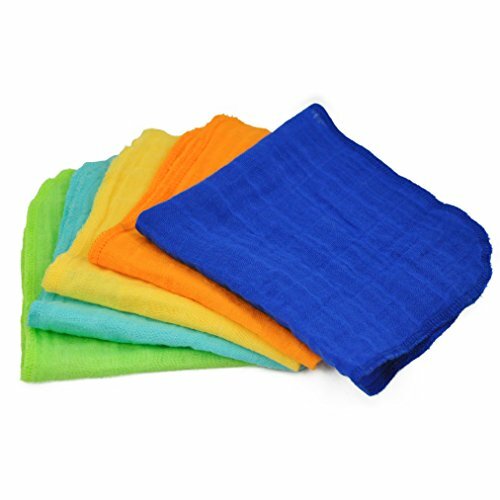 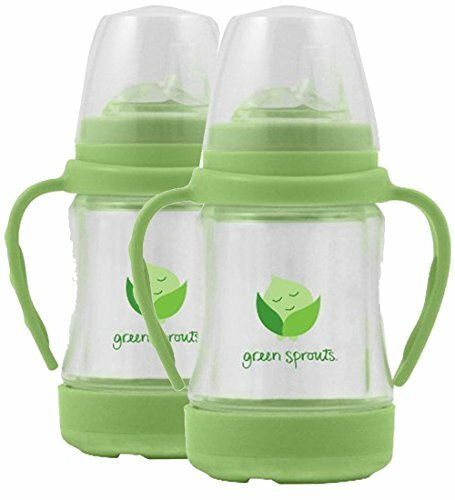 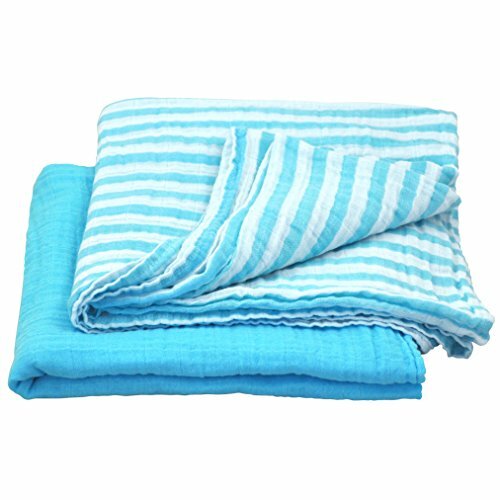 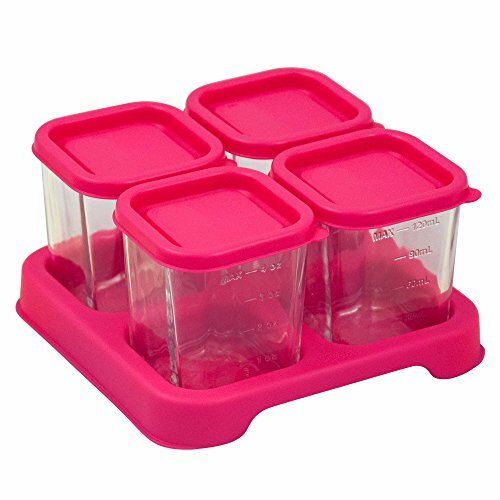 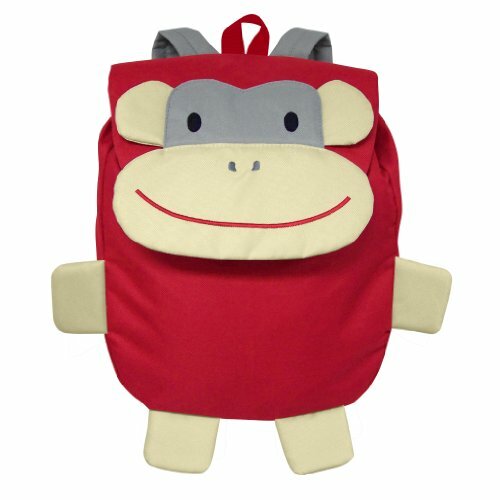 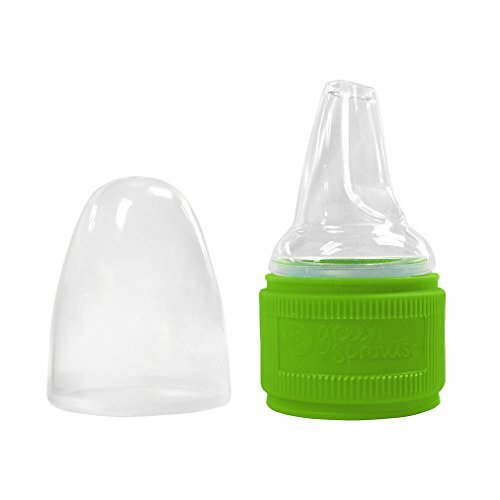 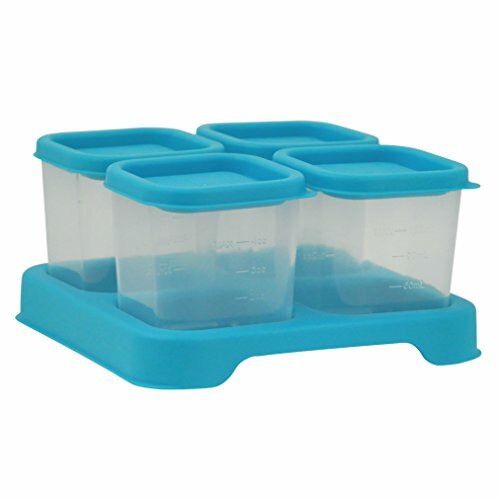 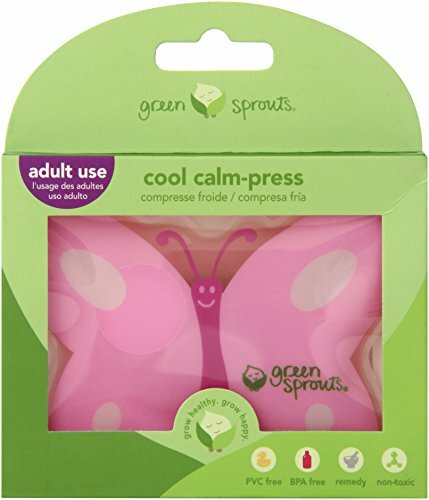 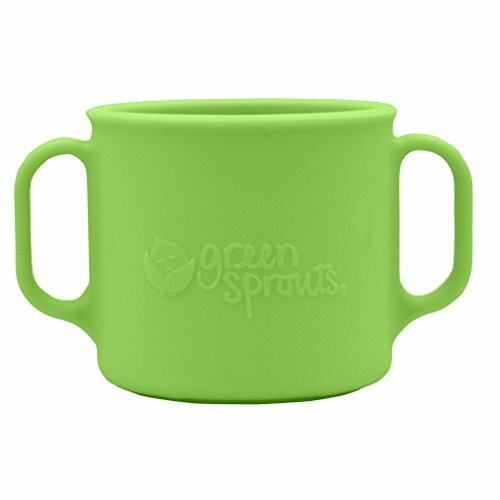 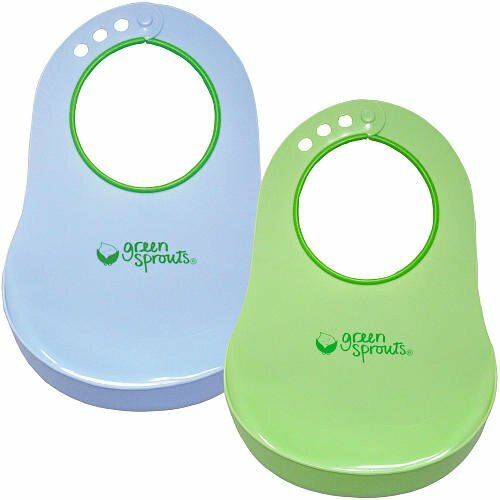 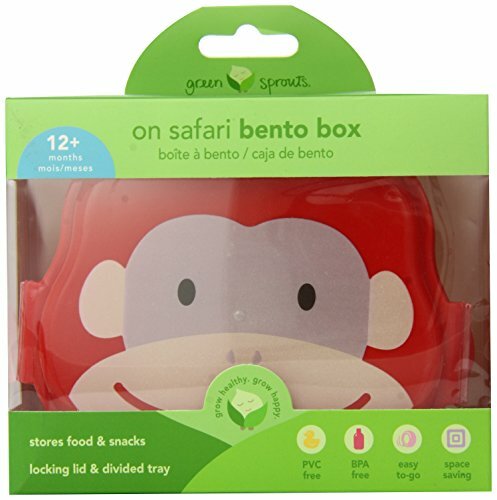 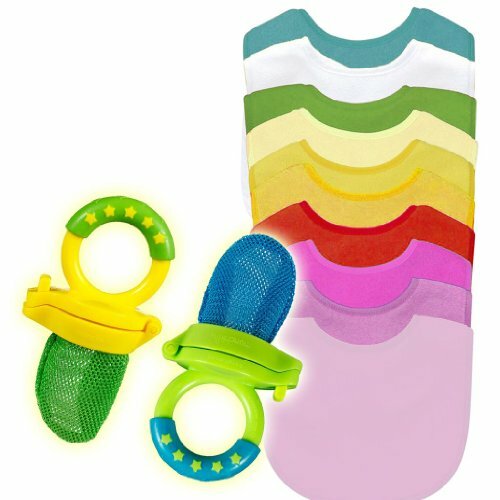 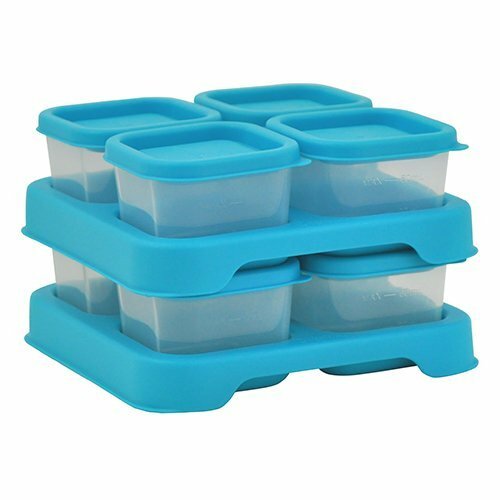 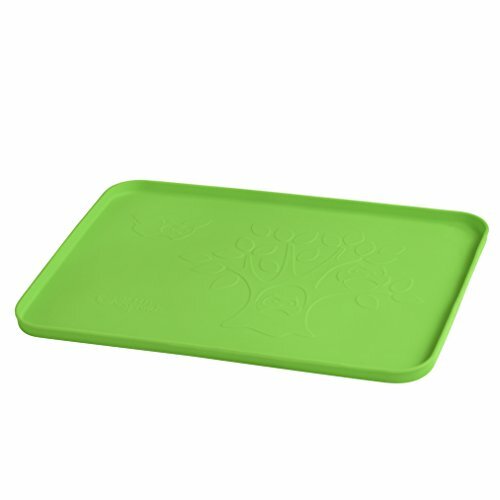 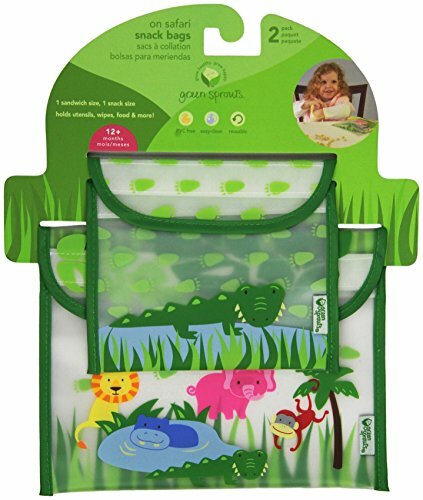 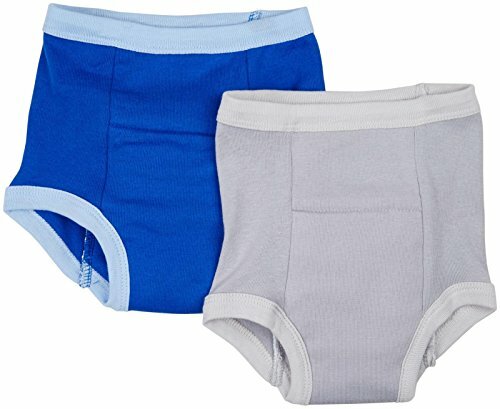 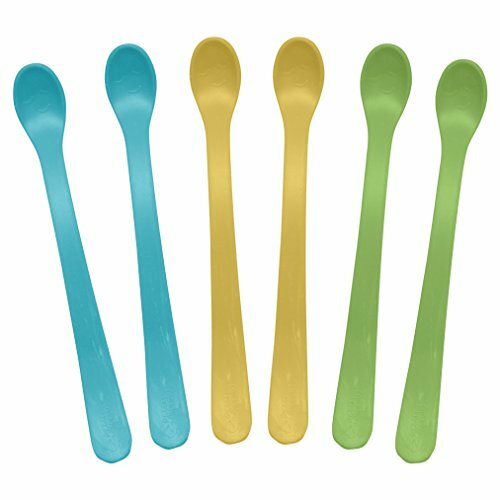 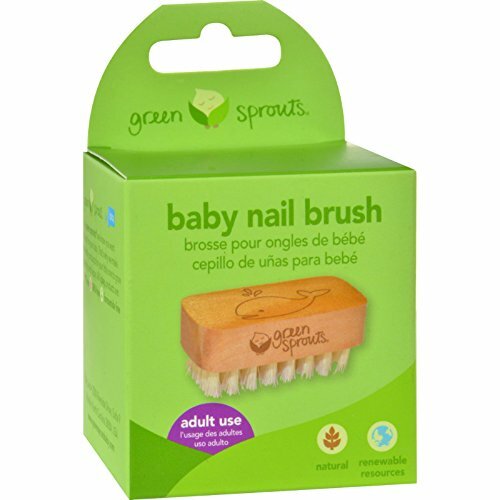 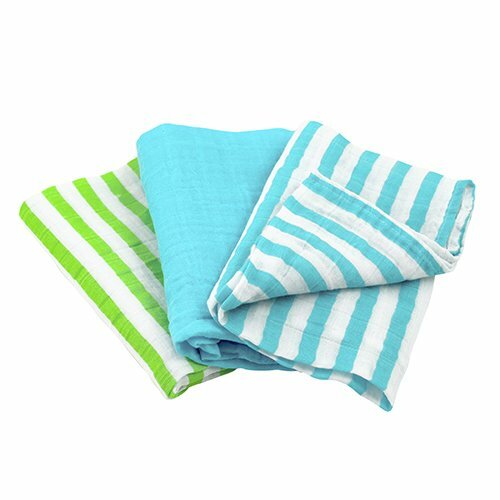 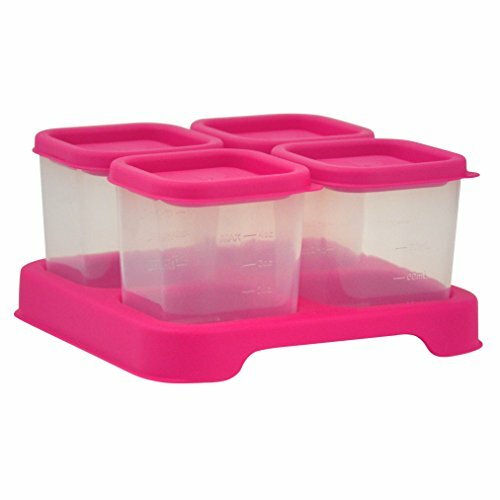 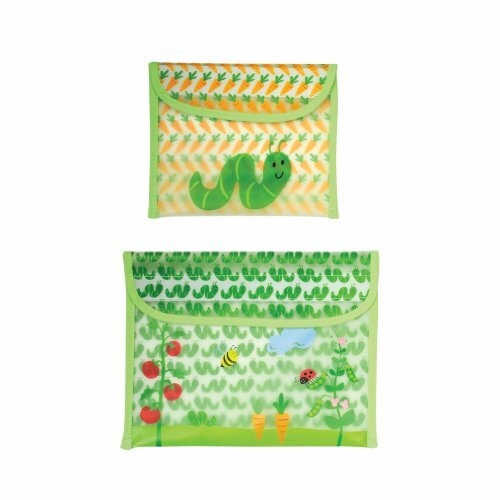 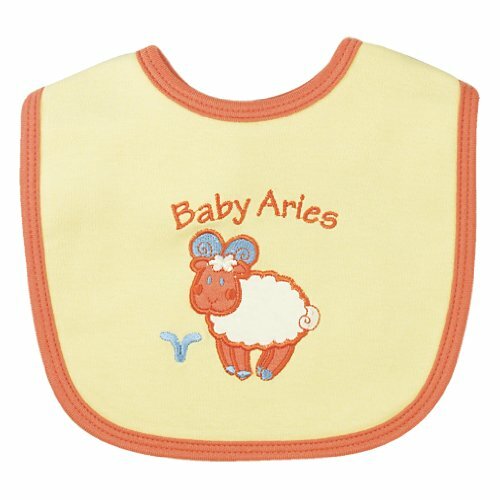 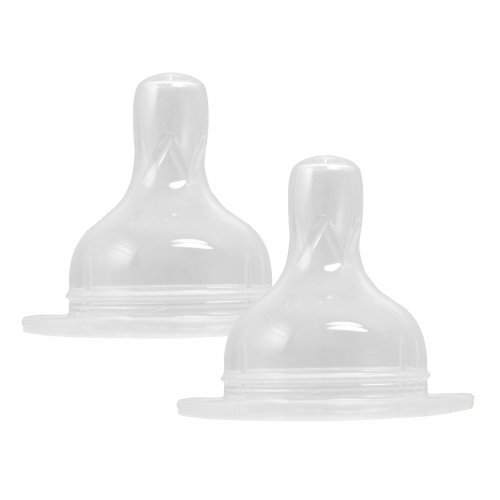 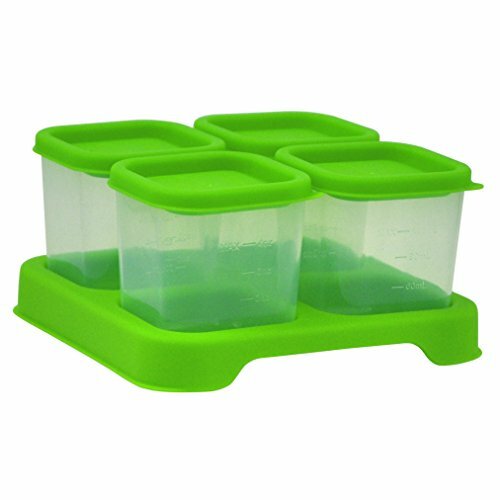 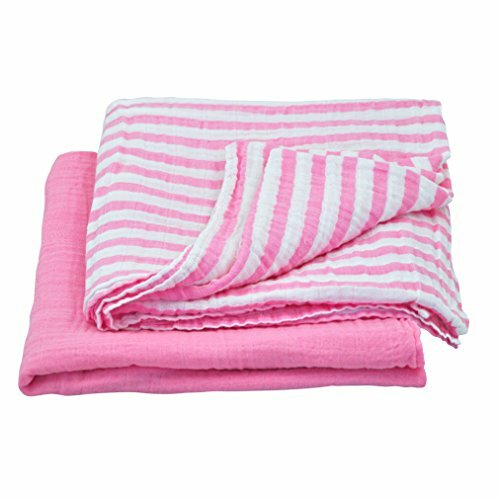 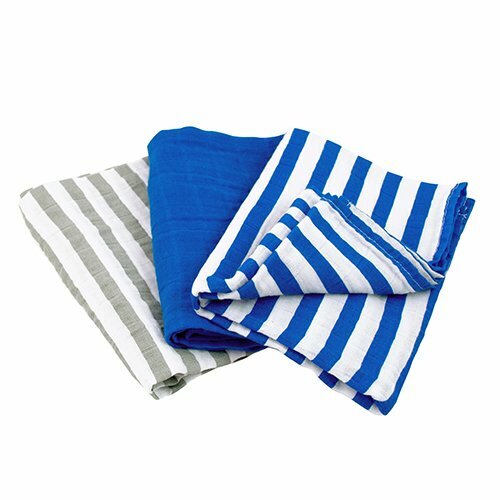 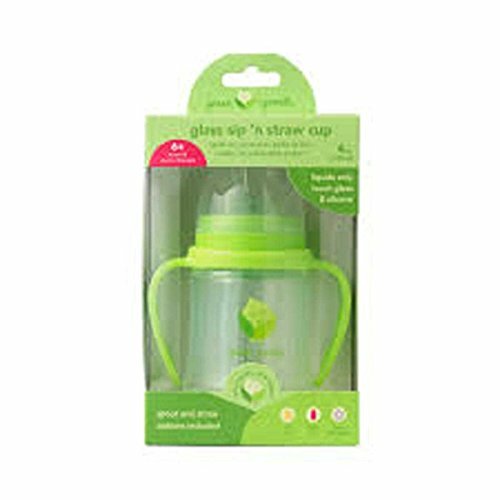 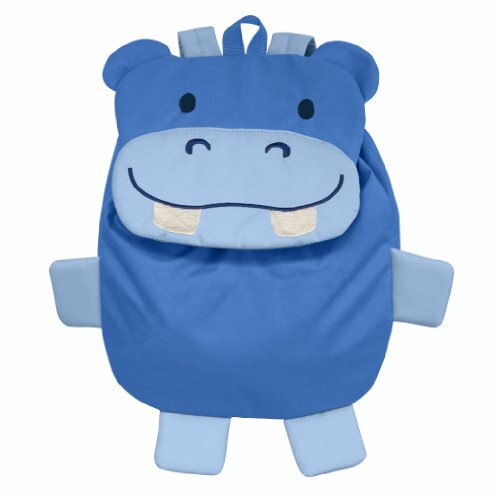 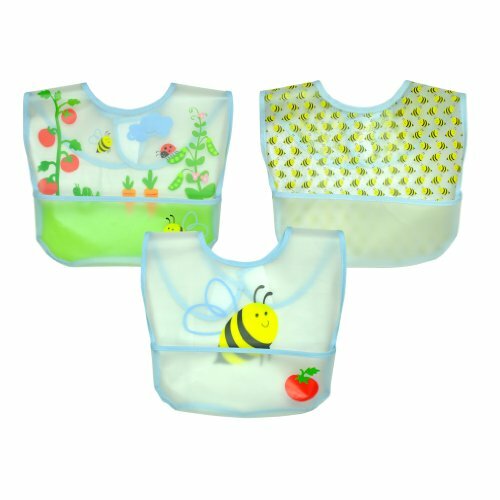 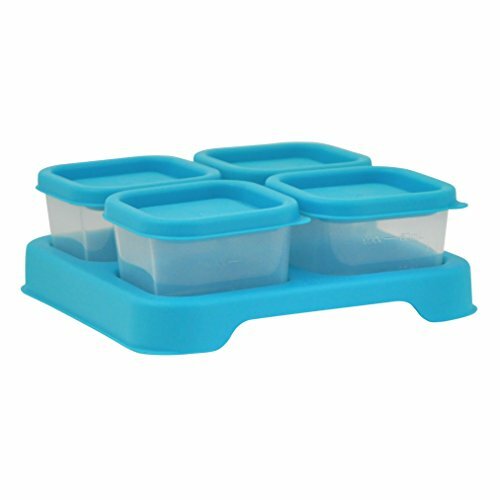 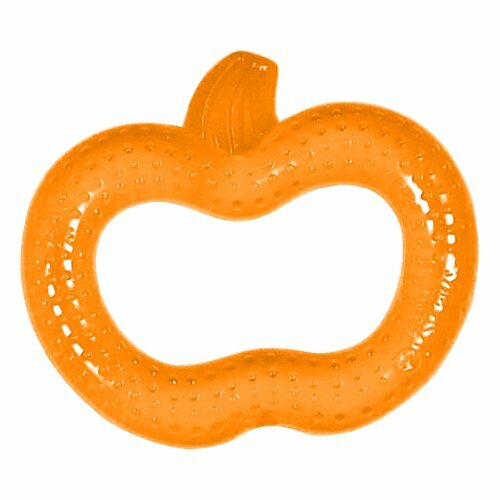 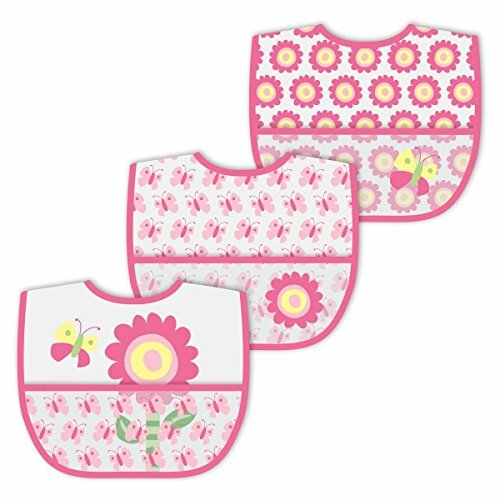 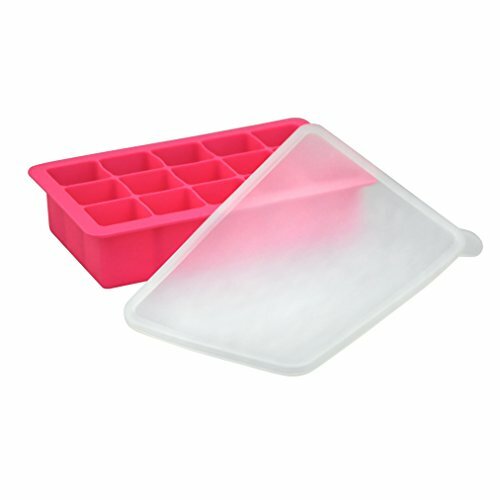 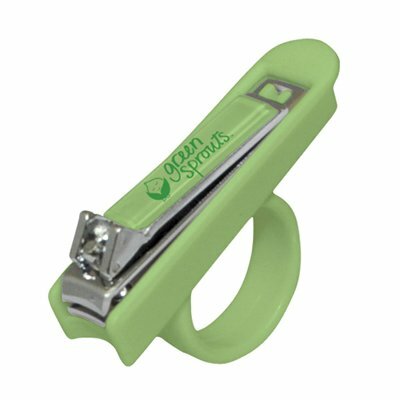 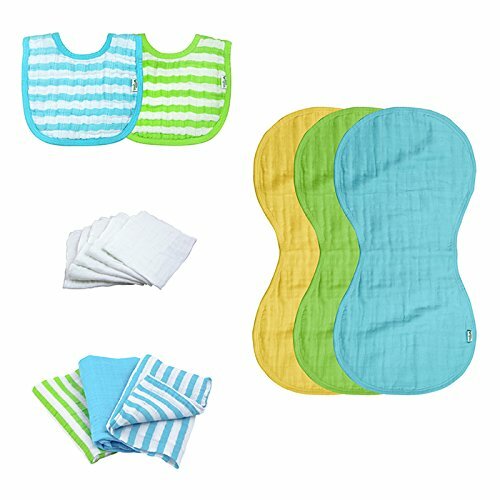 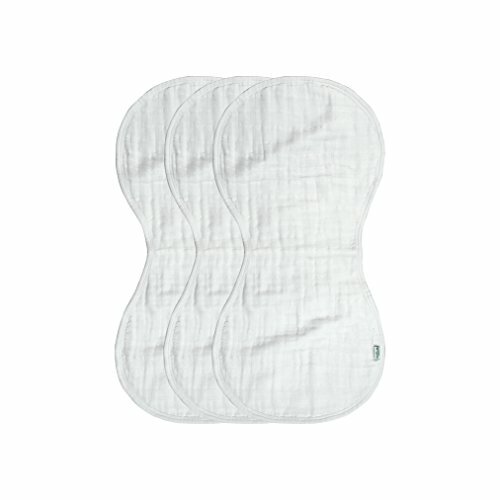 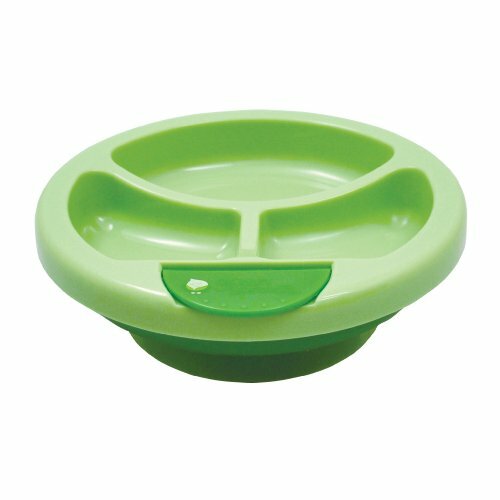 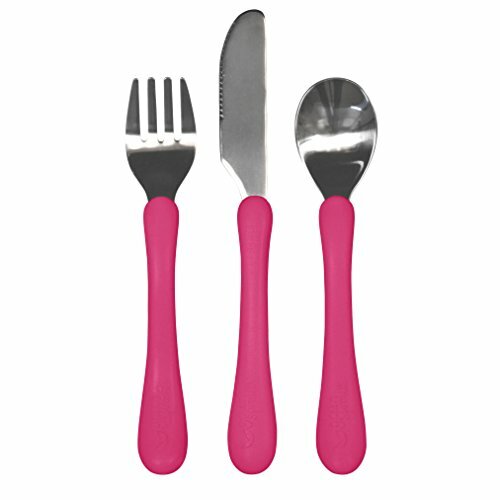 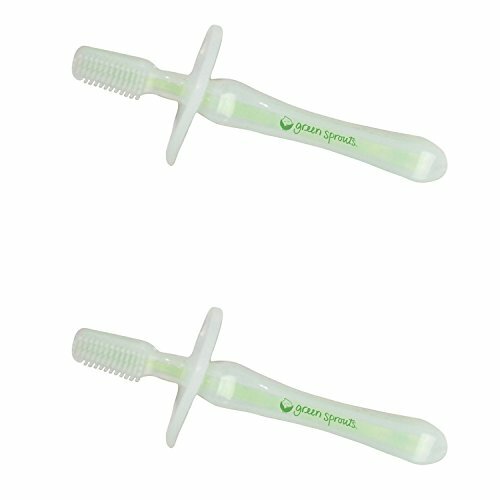 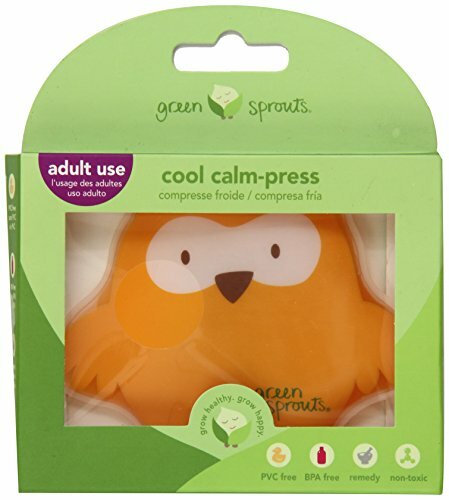 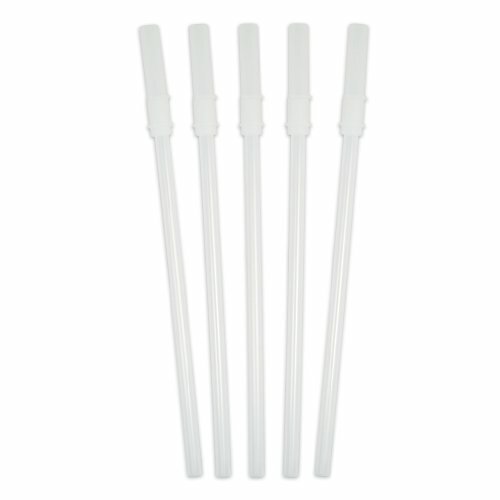 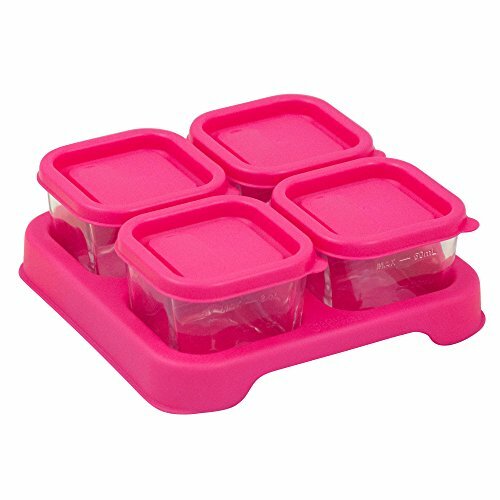 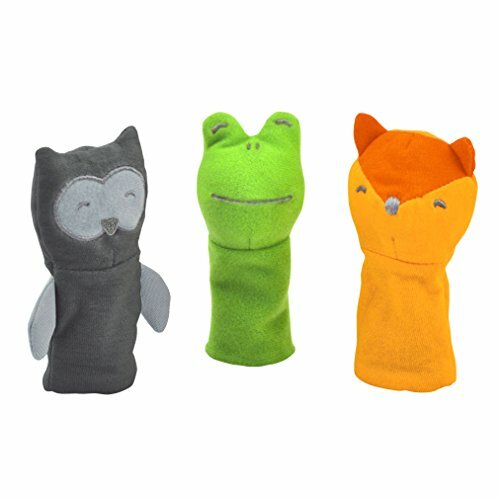 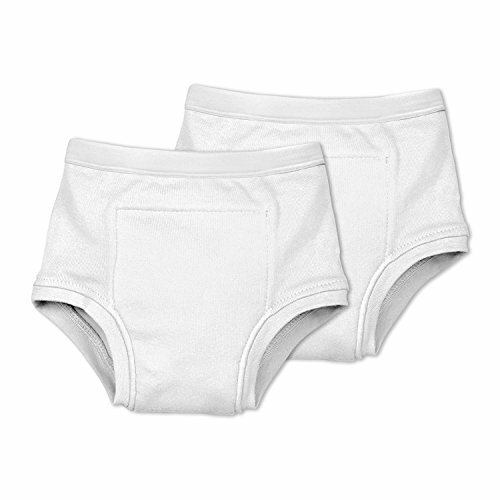 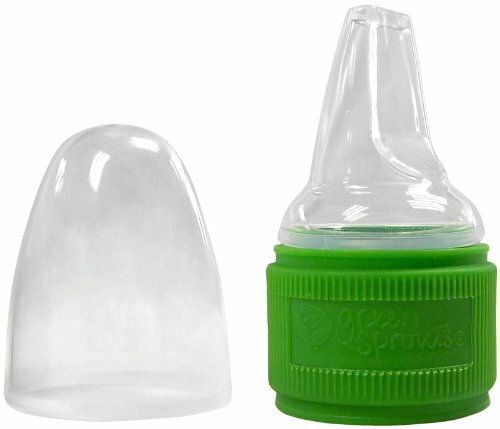 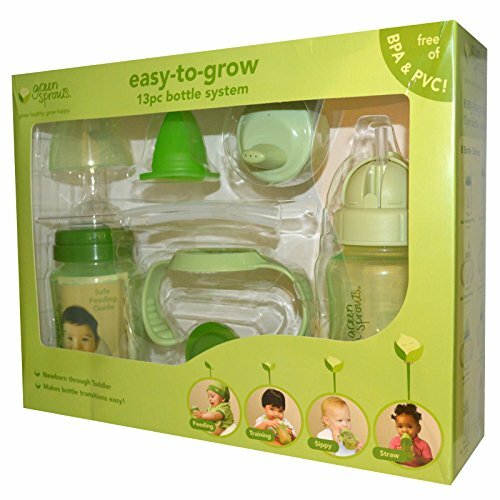 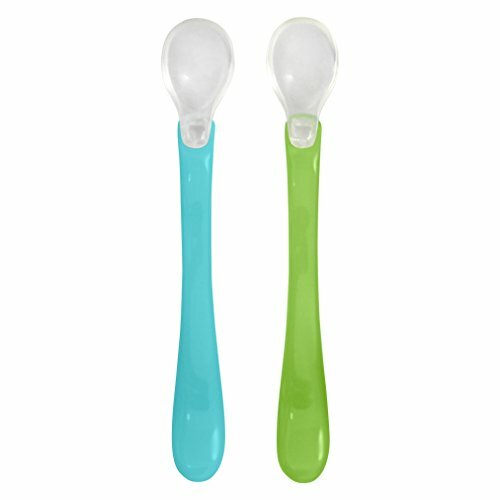 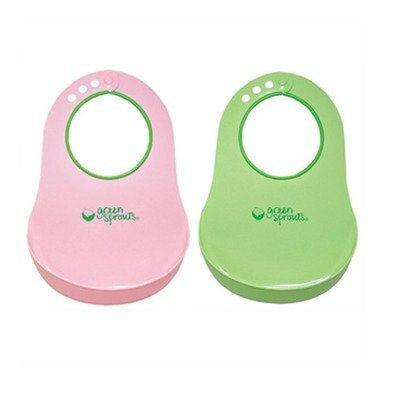 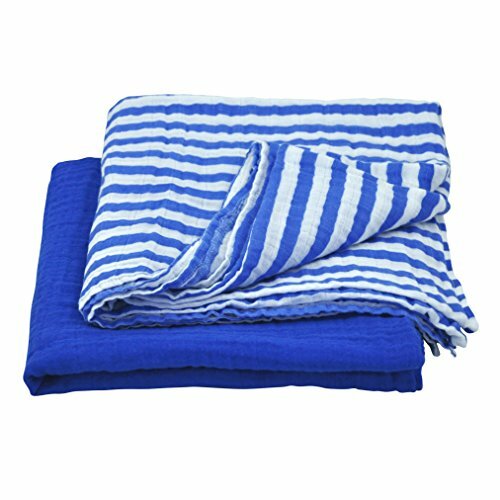 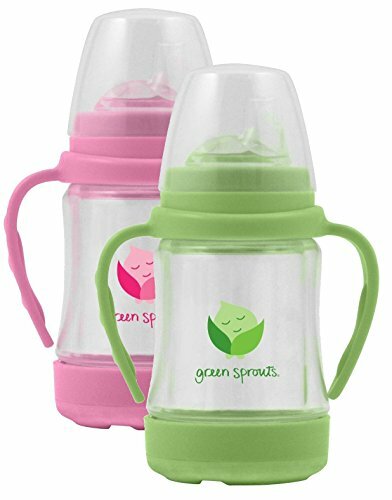 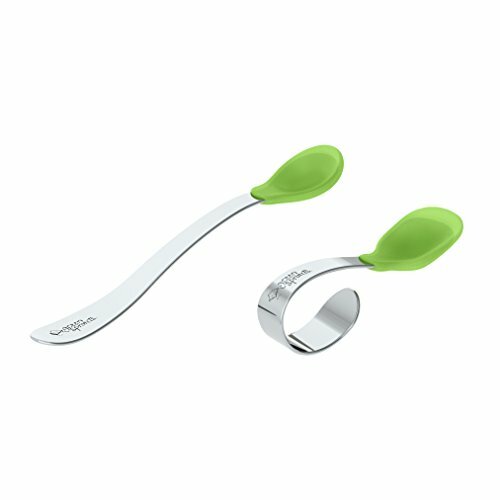 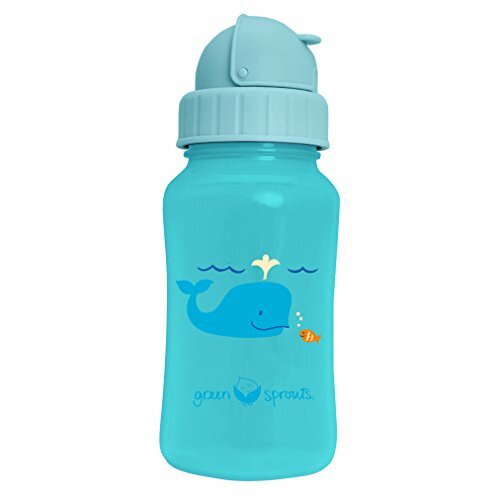 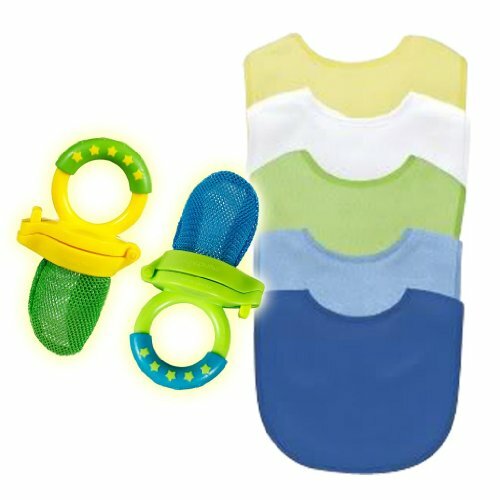 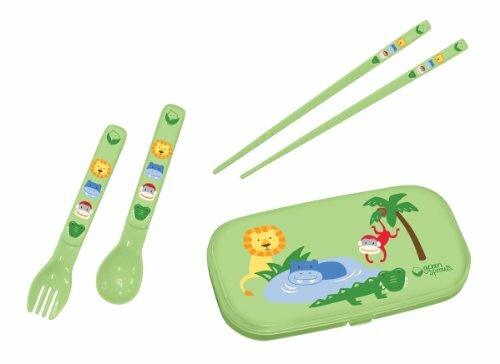 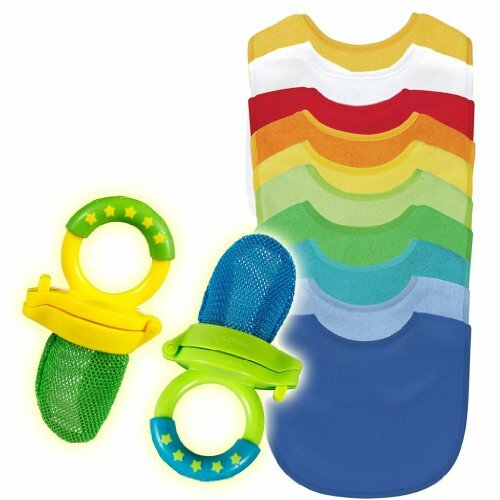 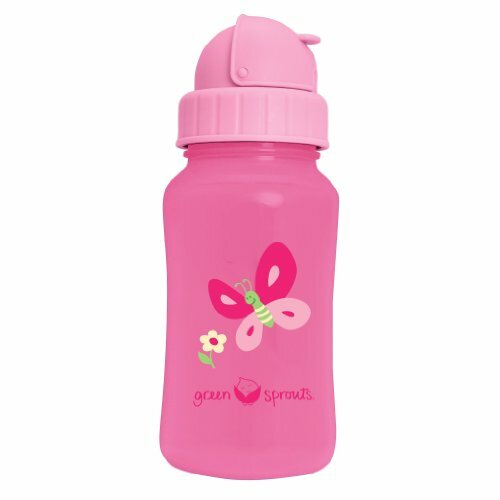 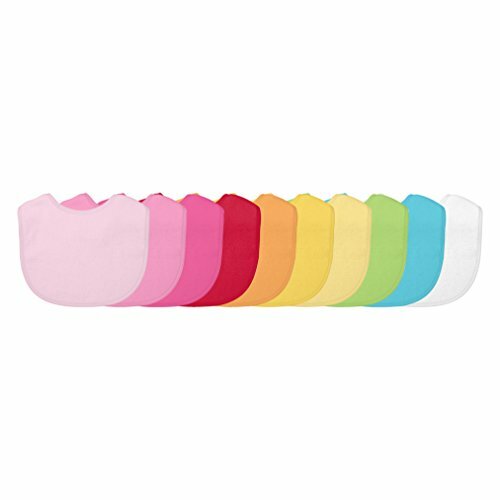 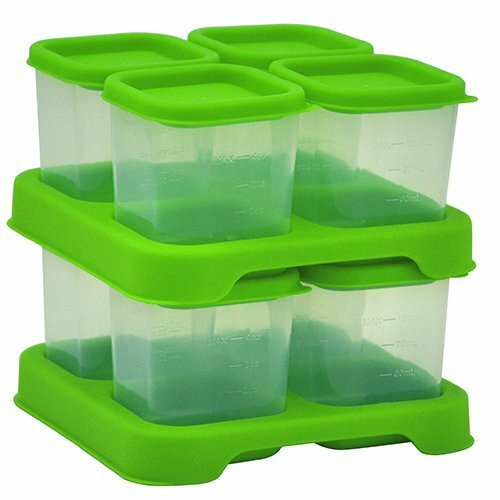 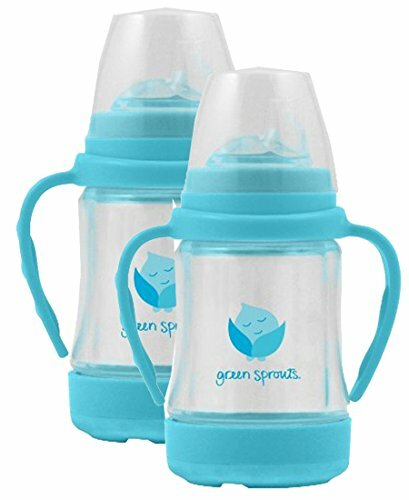 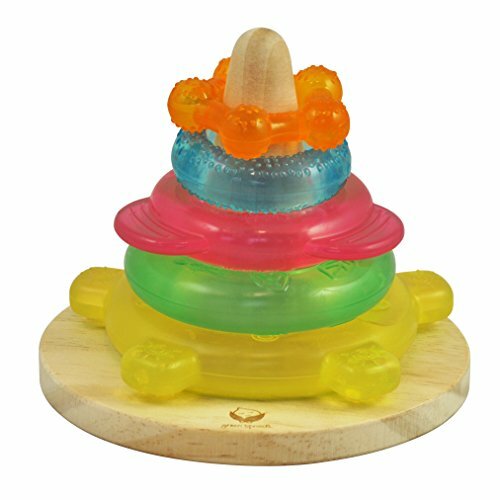 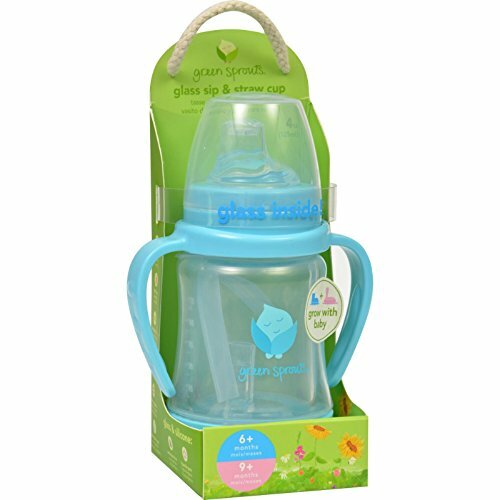 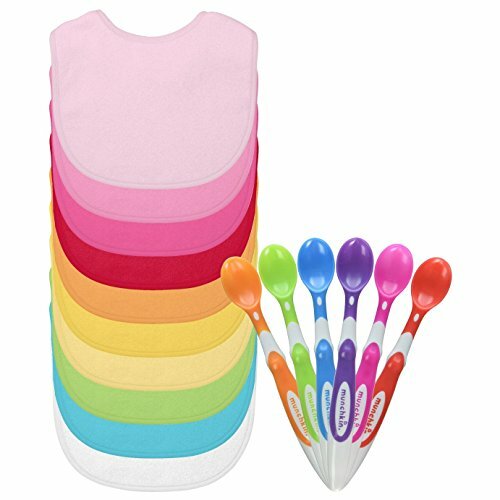 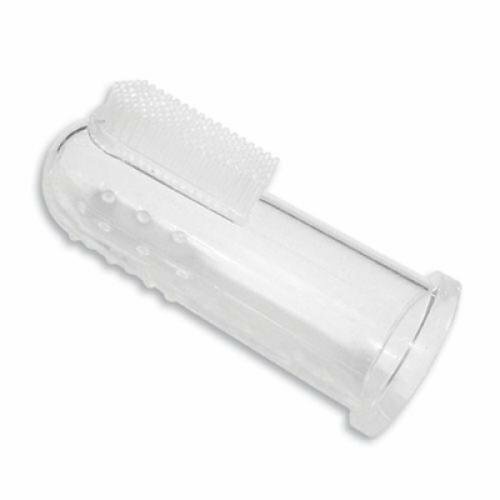 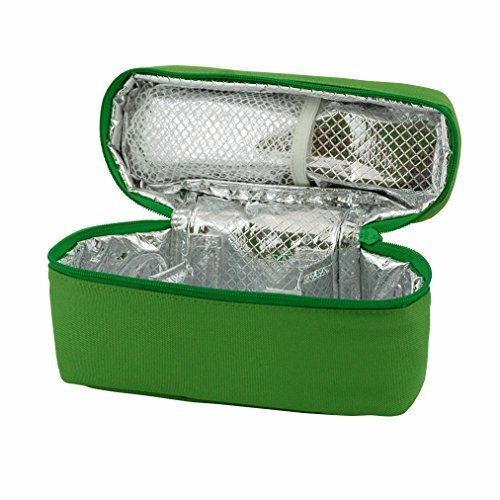 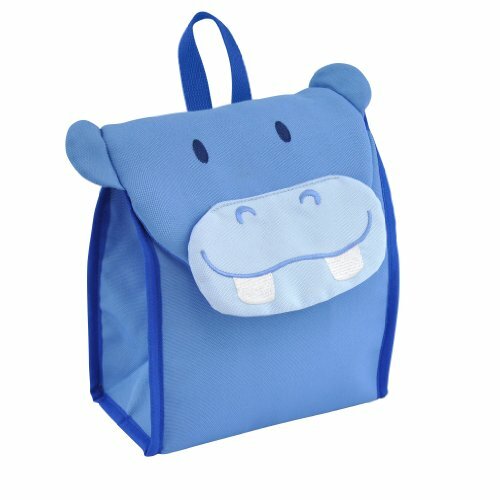 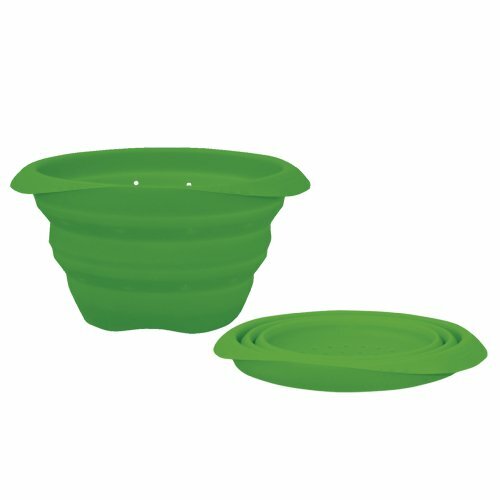 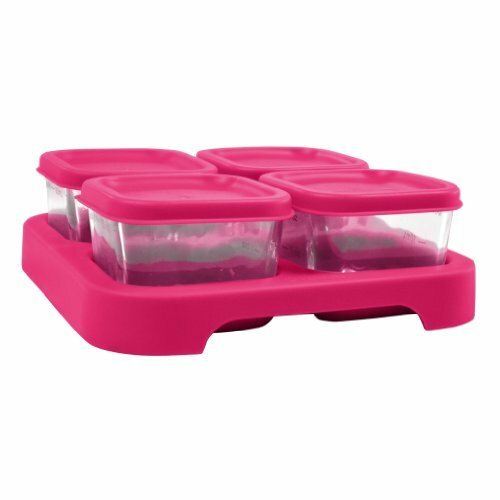 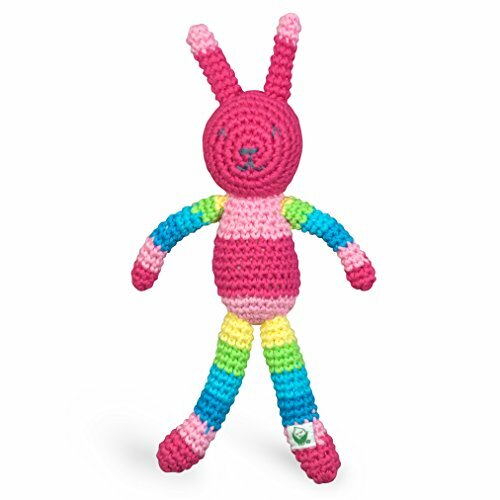 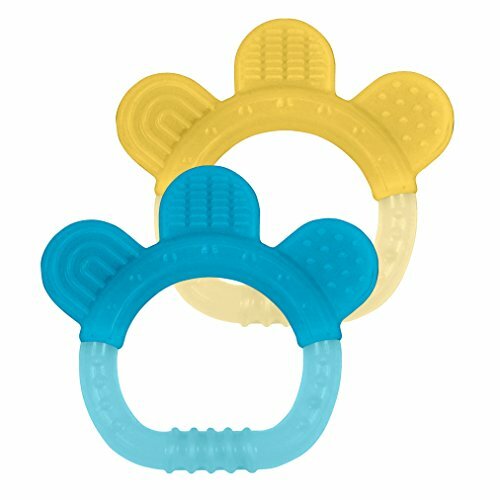 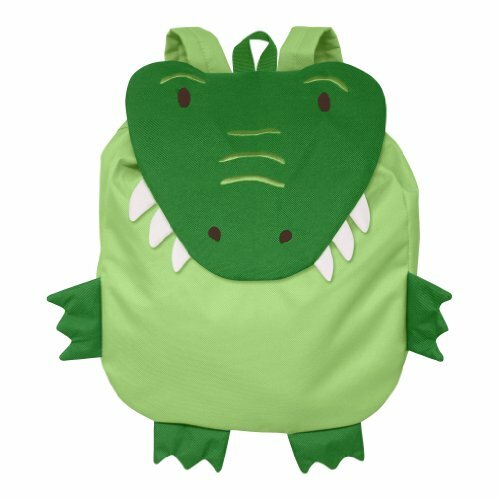 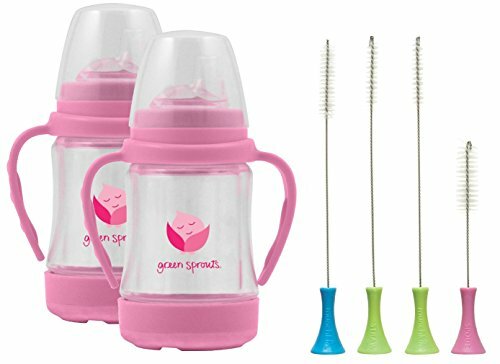 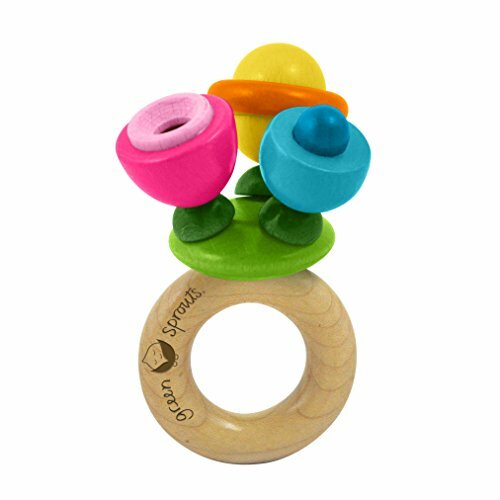 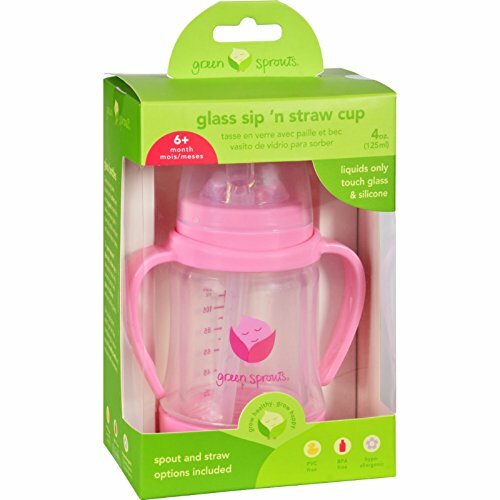 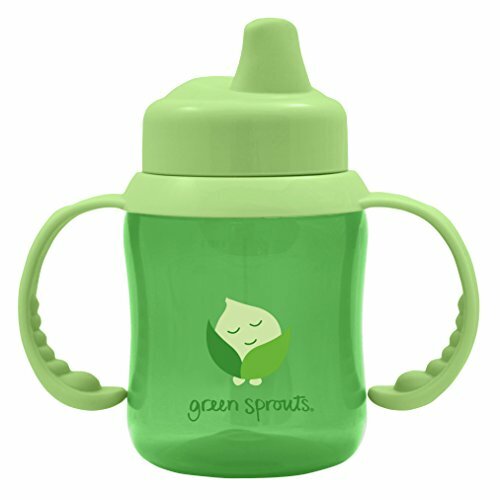 green sprouts has 248 products available for sale in the category of Baby. 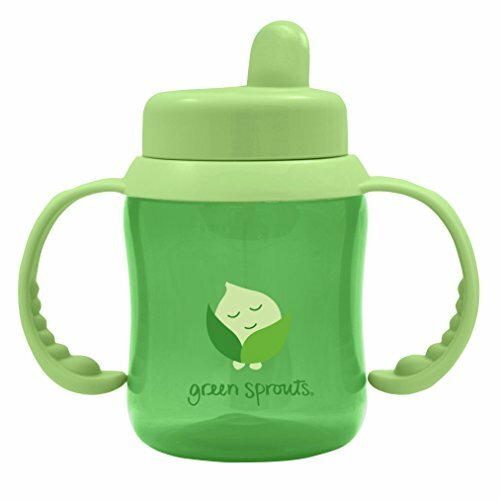 green sprouts is rated 8 out of 10 based on 24,752 reviews. 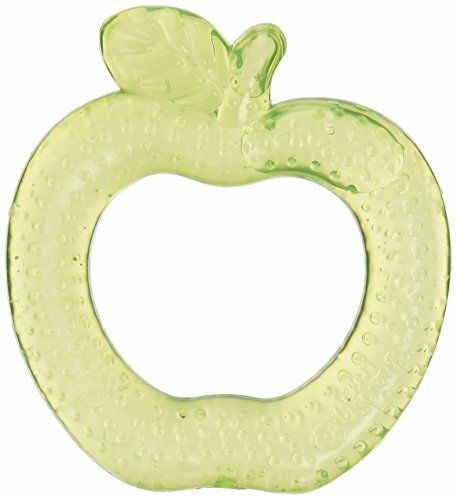 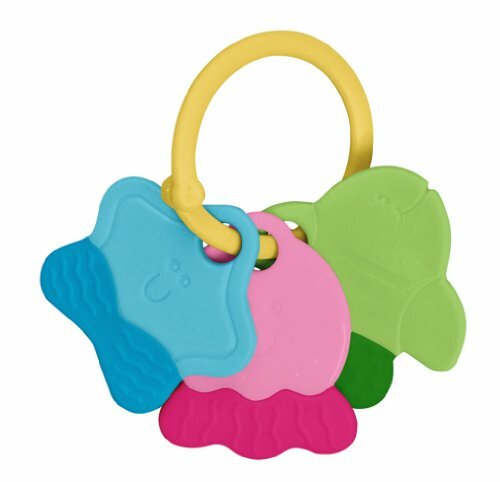 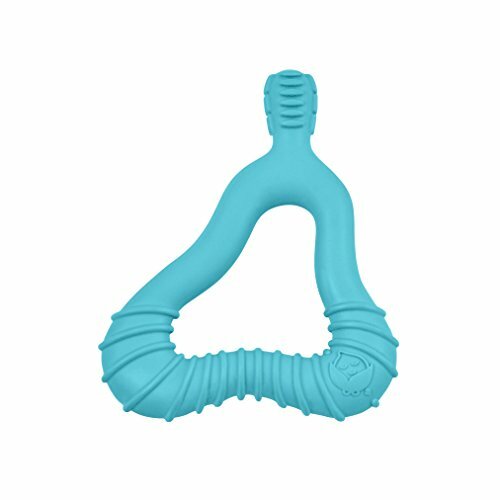 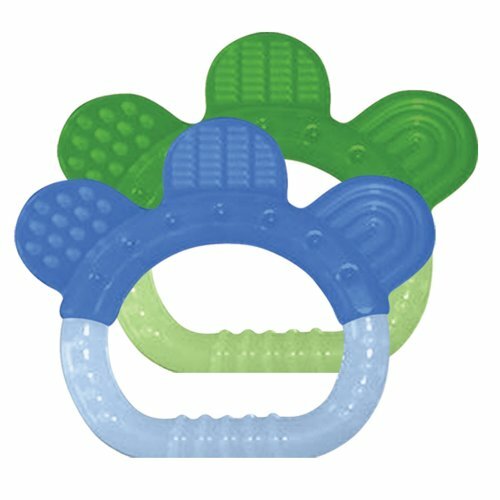 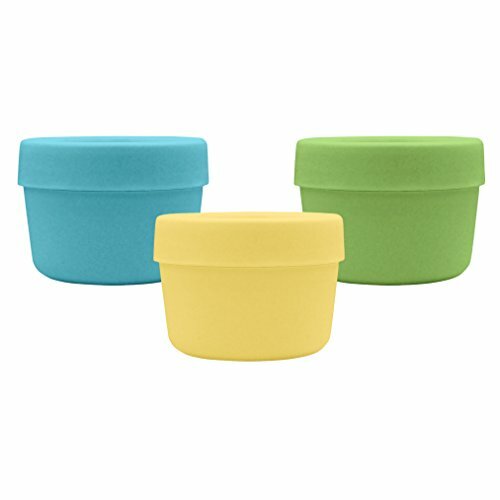 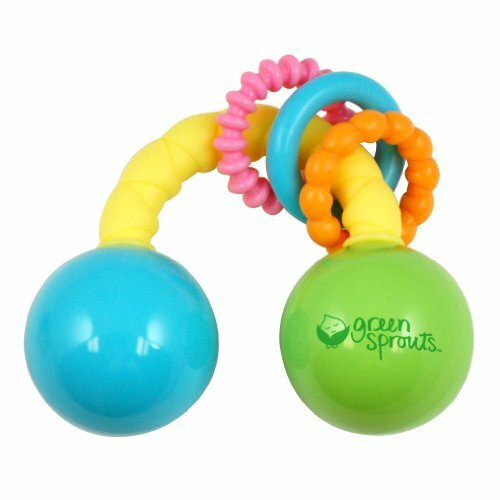 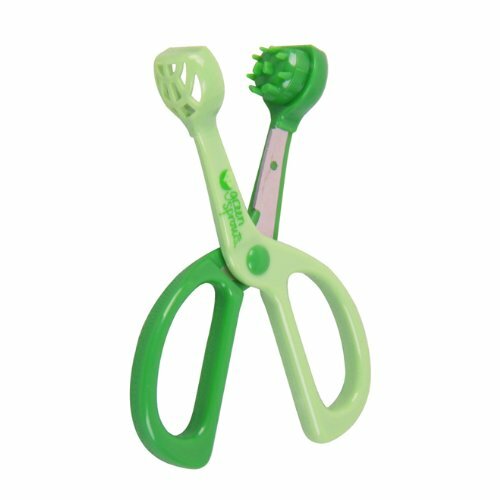 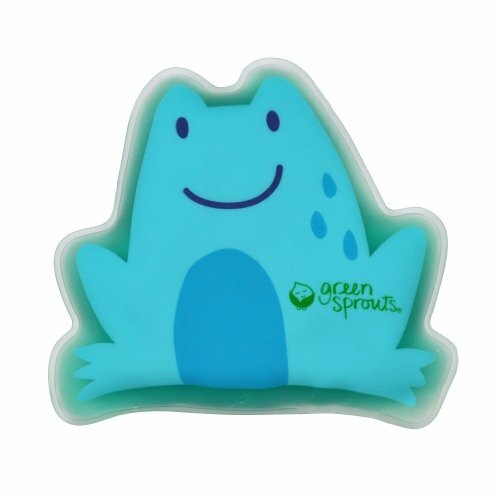 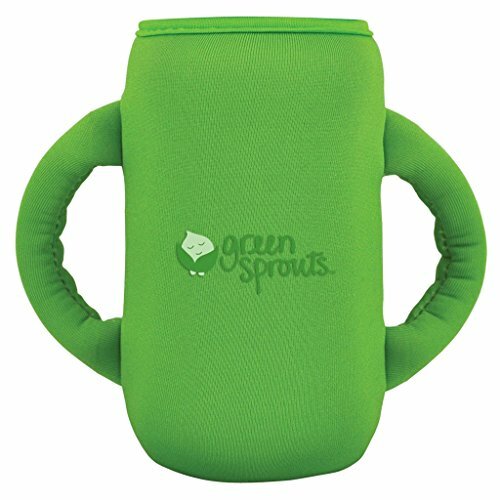 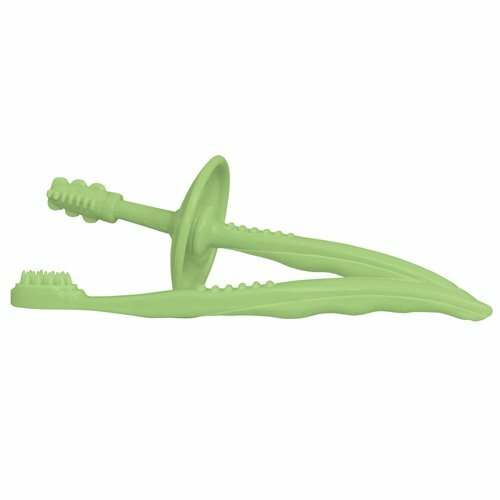 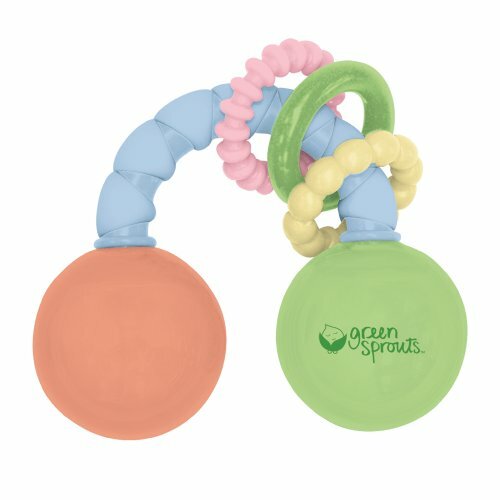 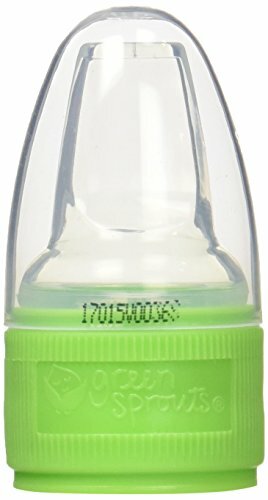 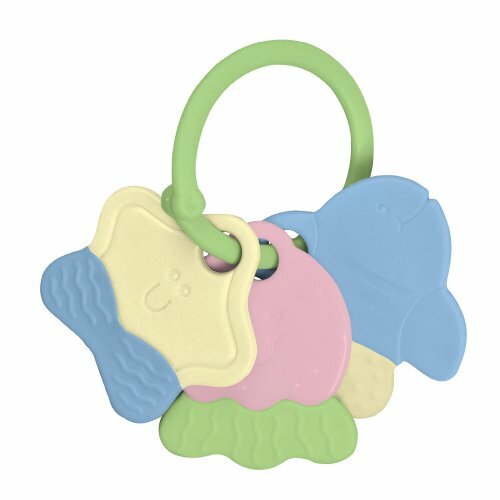 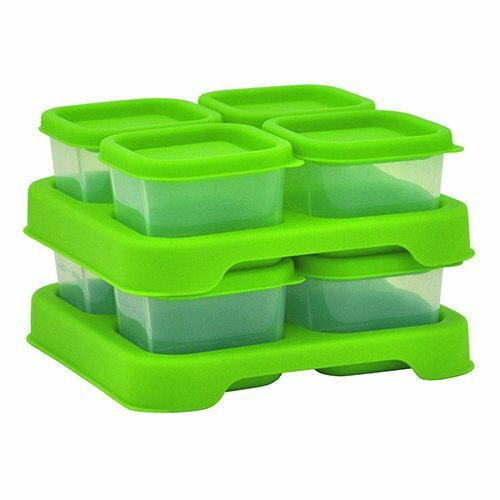 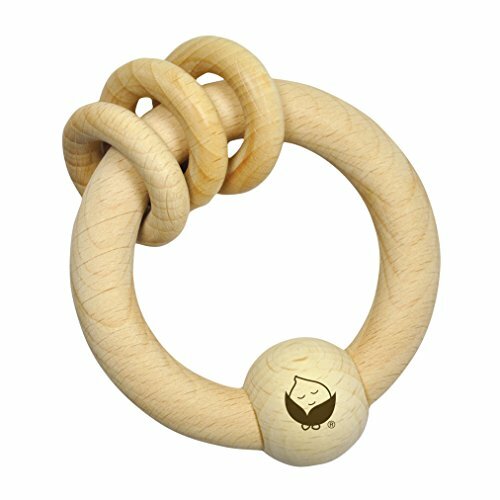 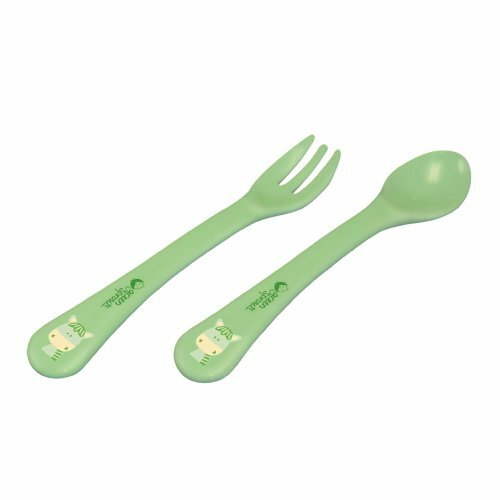 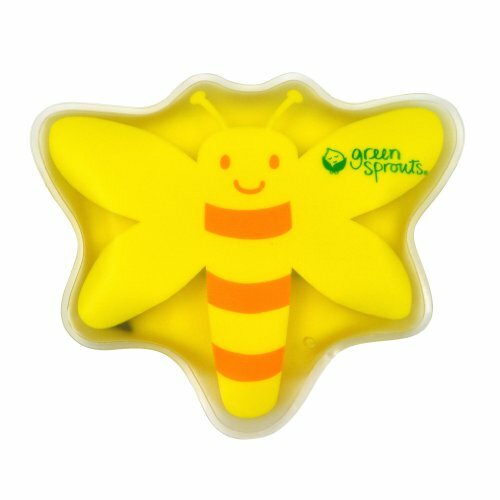 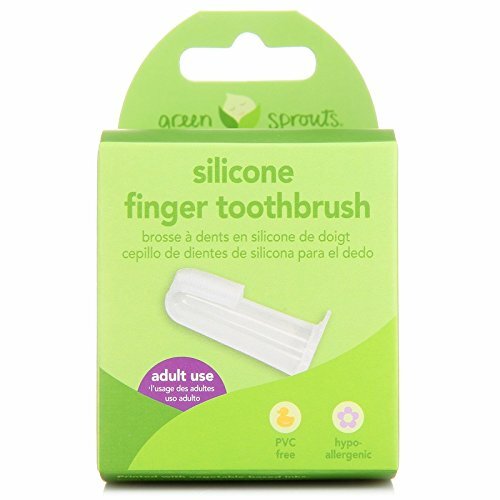 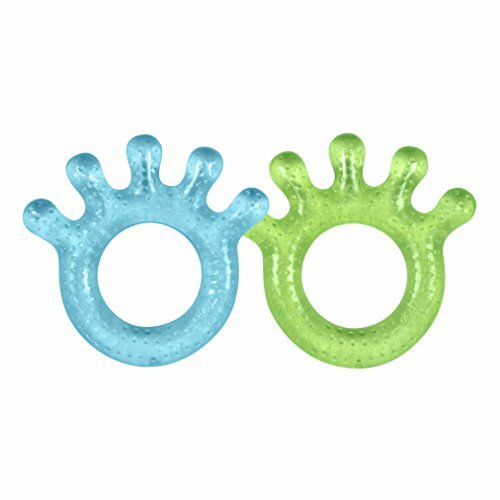 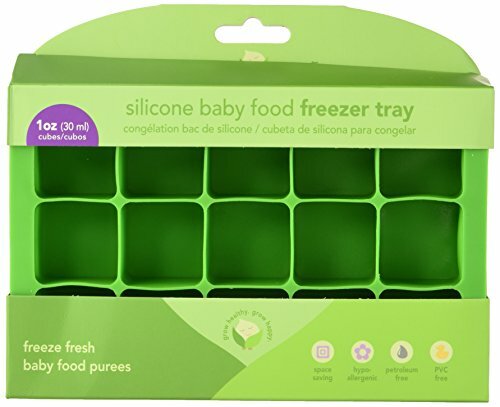 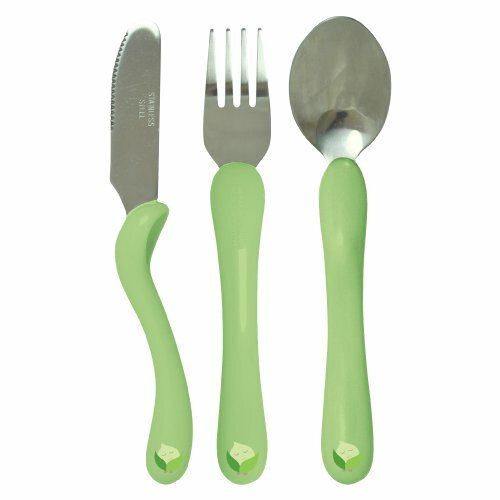 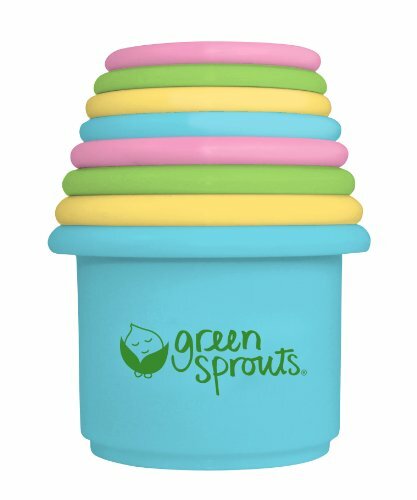 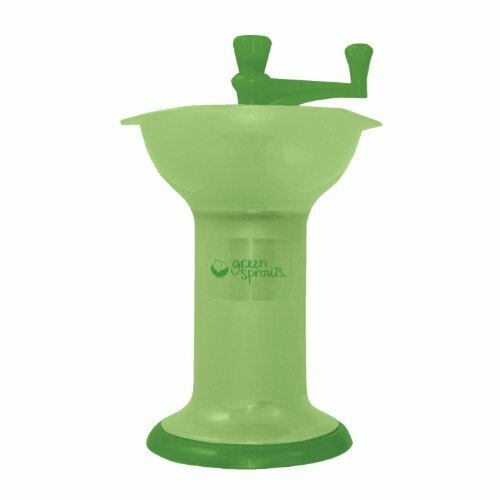 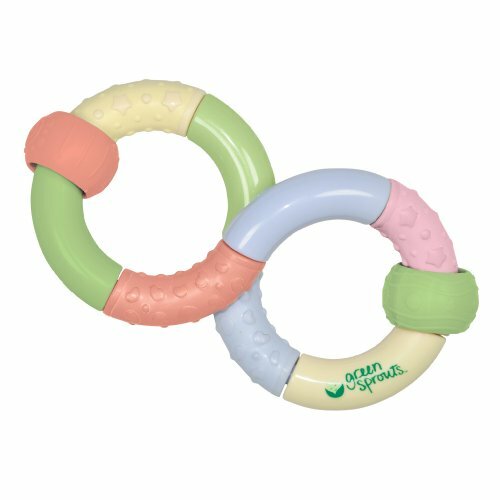 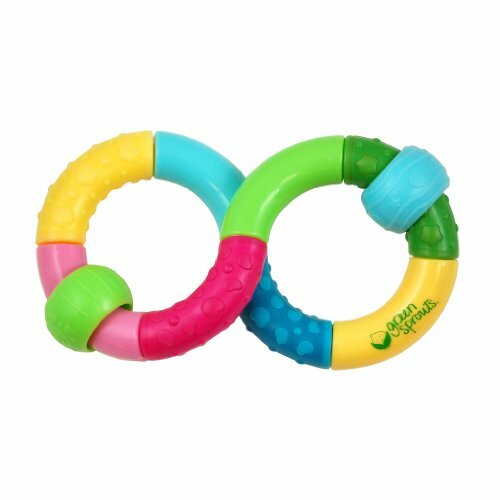 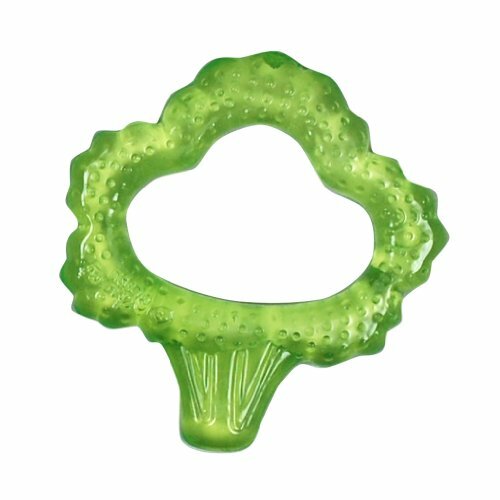 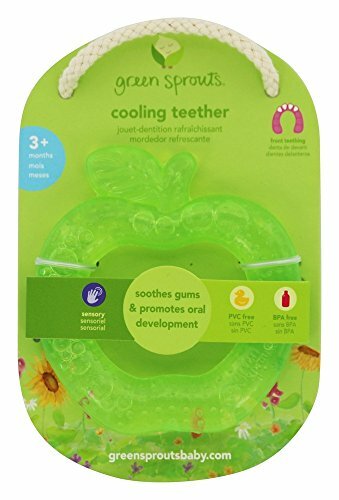 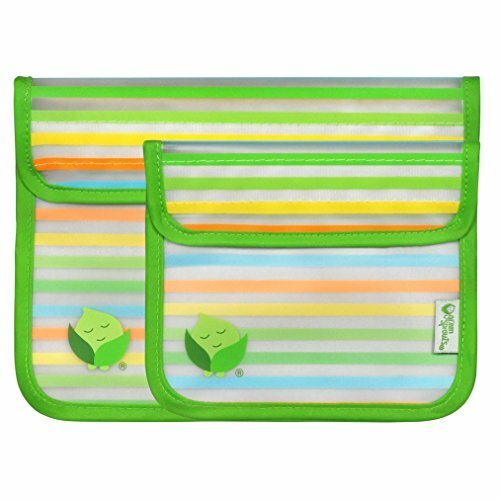 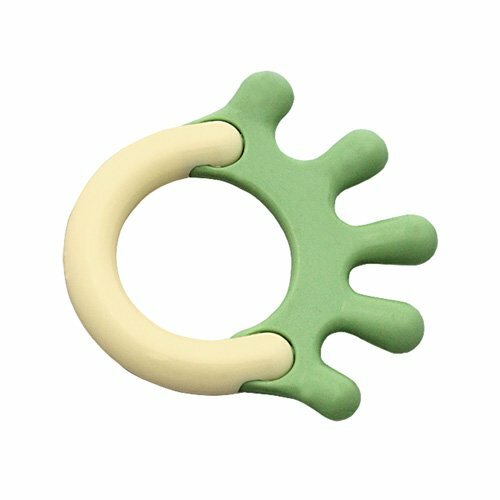 Review - Green Sprouts Cornstarch Hand Teether PVC, BPA, and Petroleum Free! 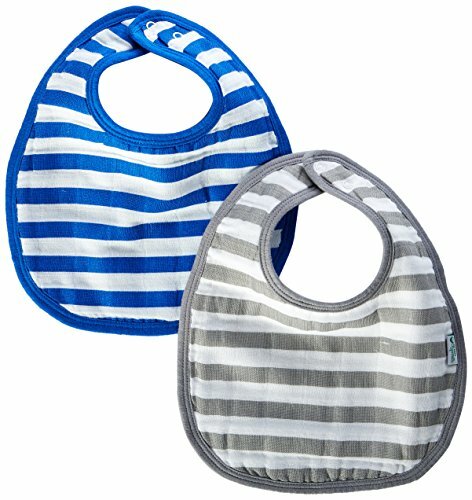 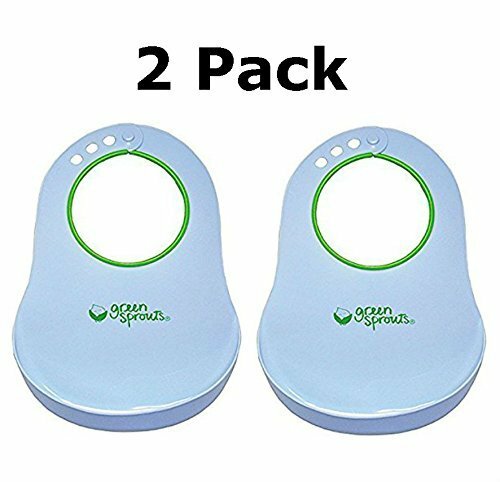 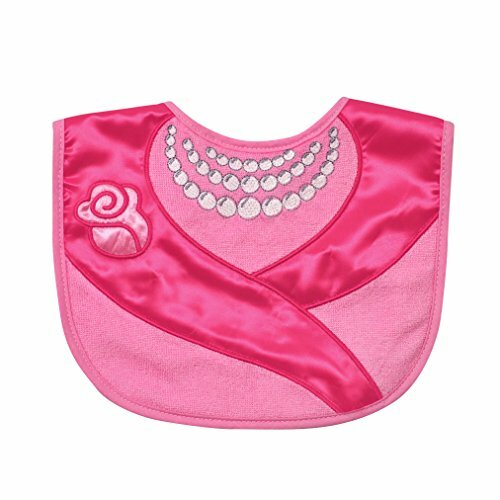 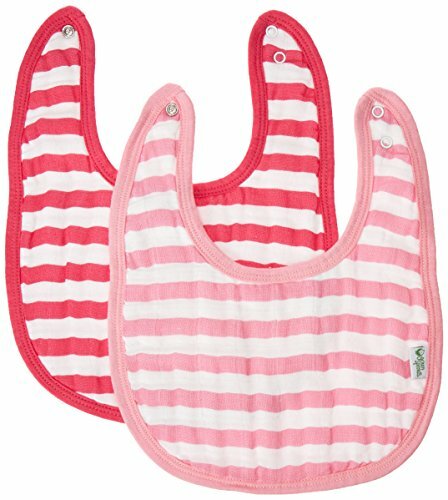 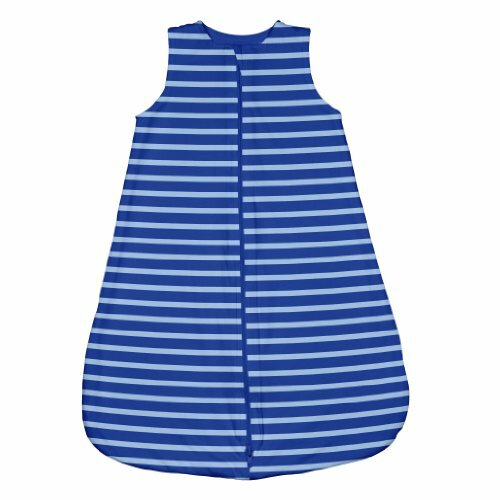 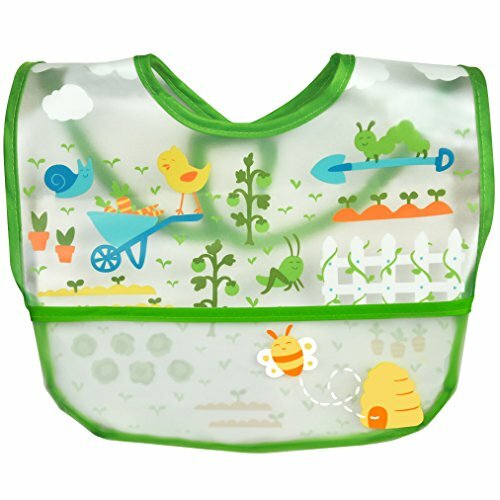 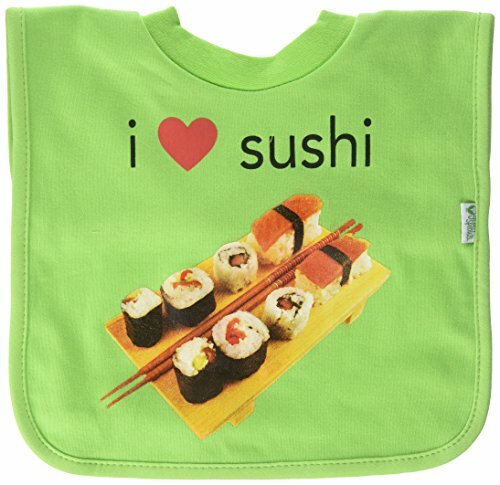 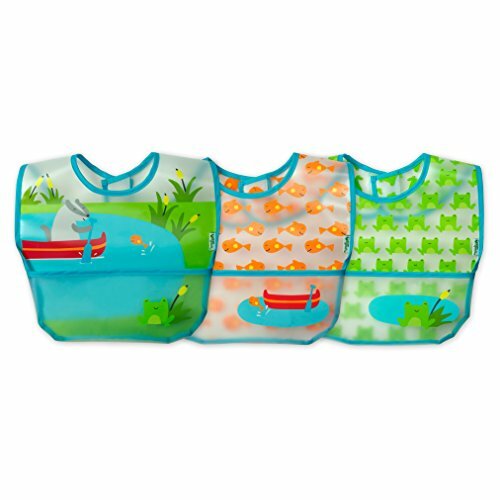 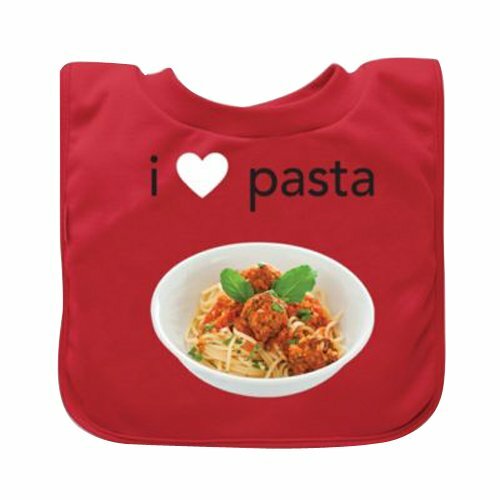 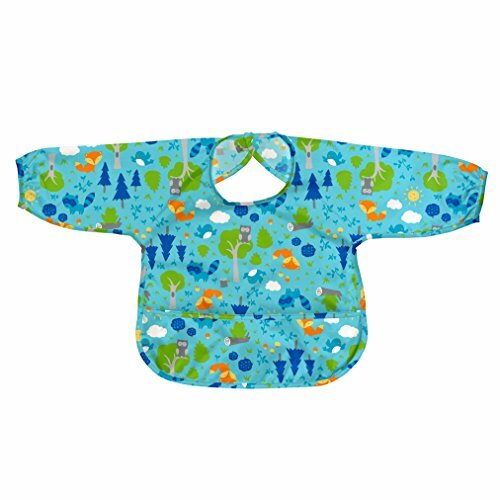 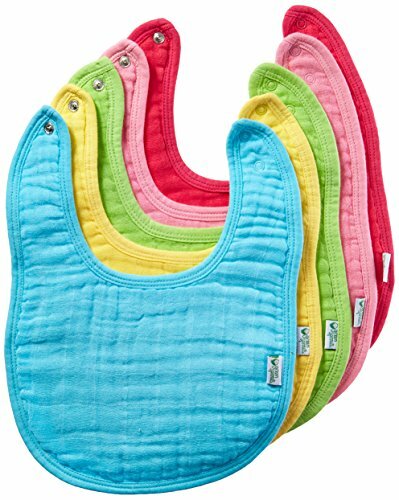 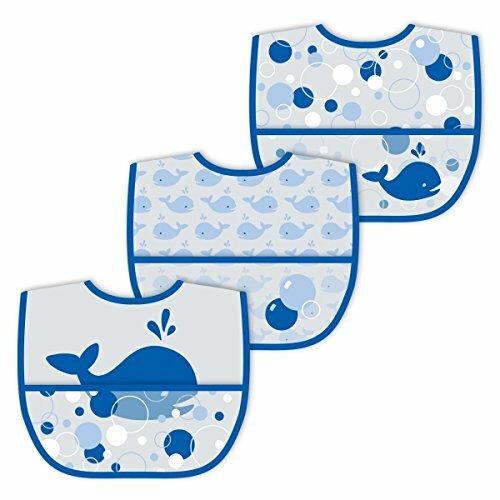 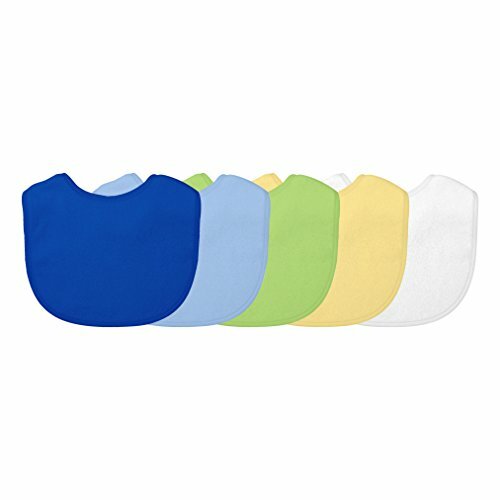 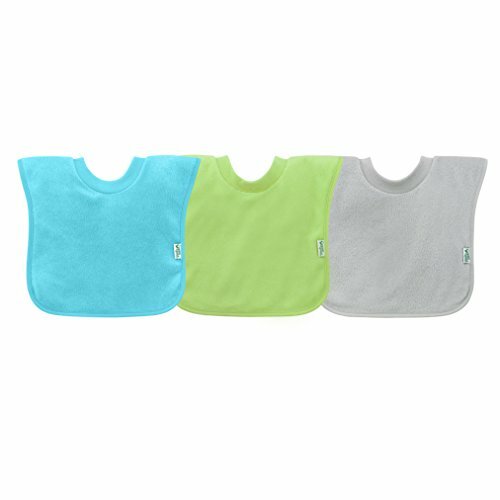 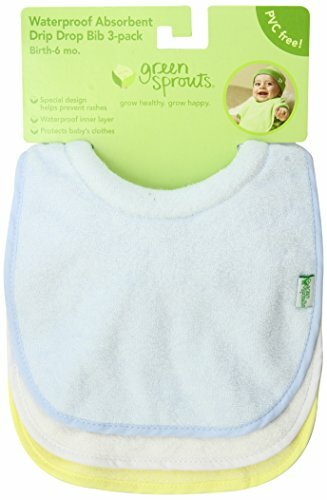 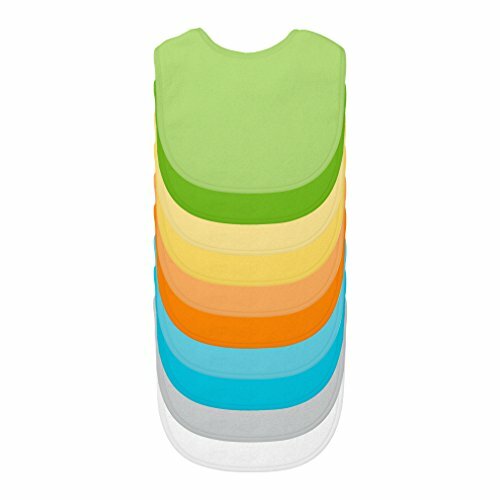 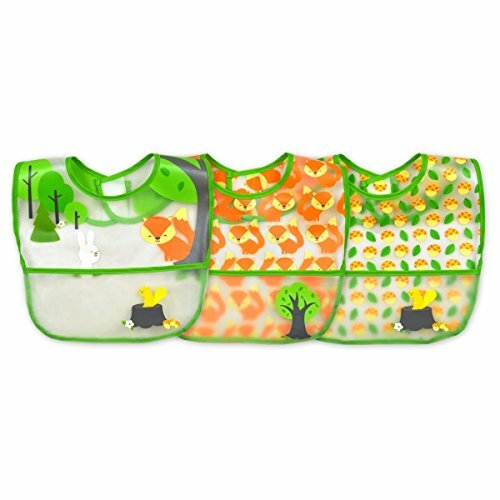 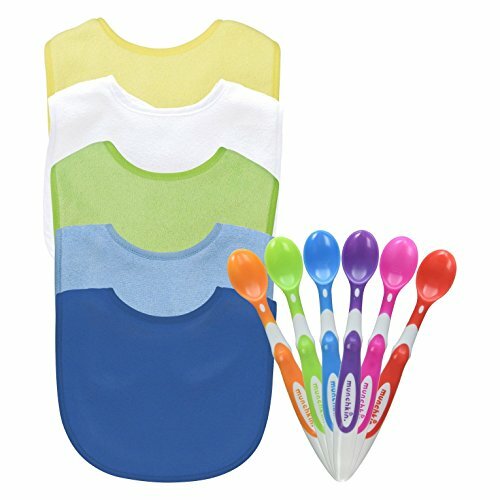 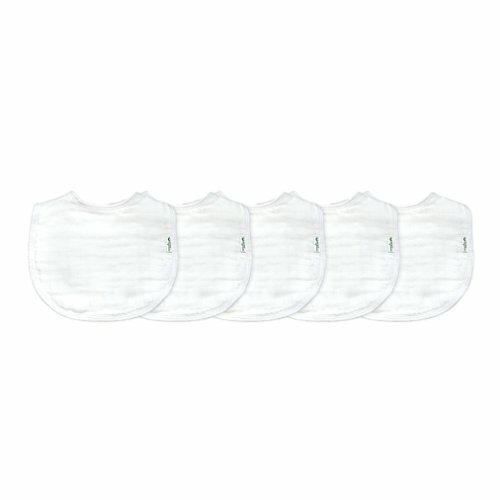 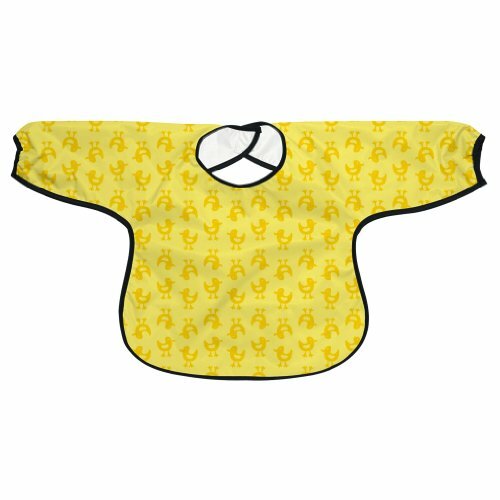 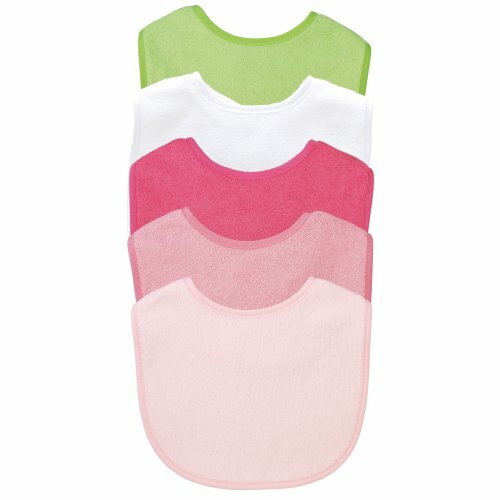 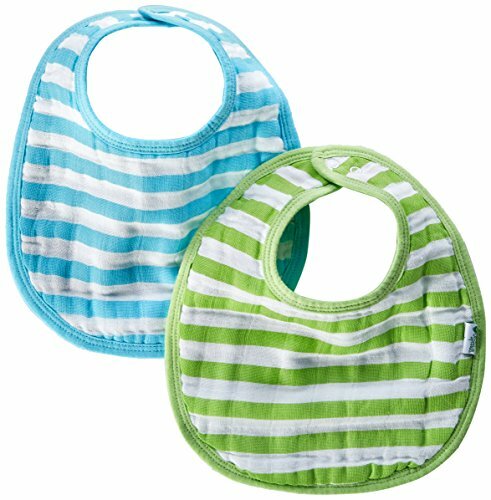 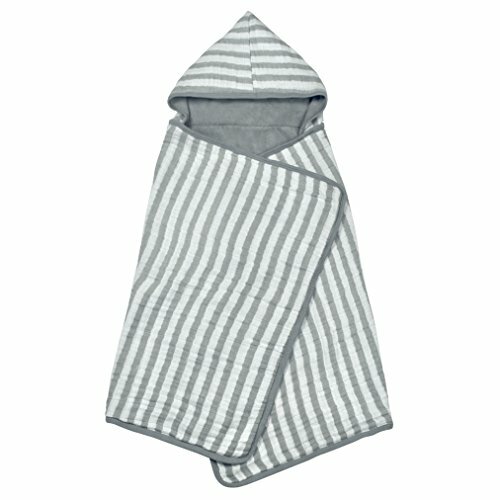 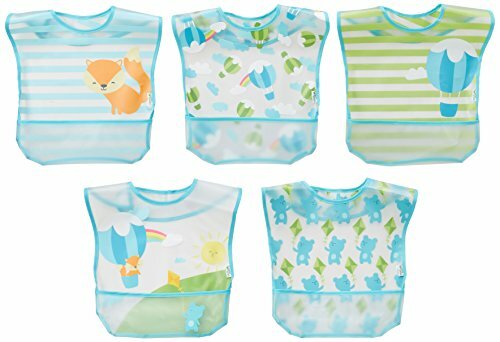 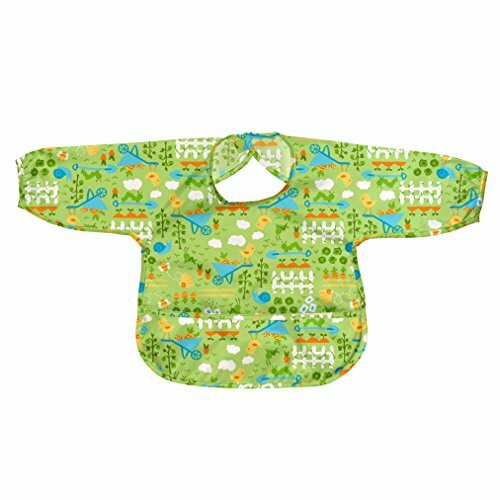 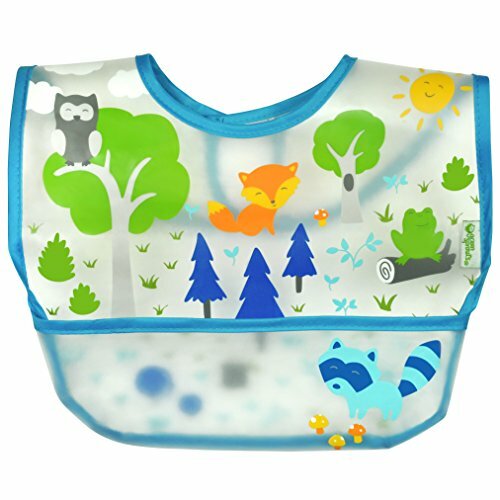 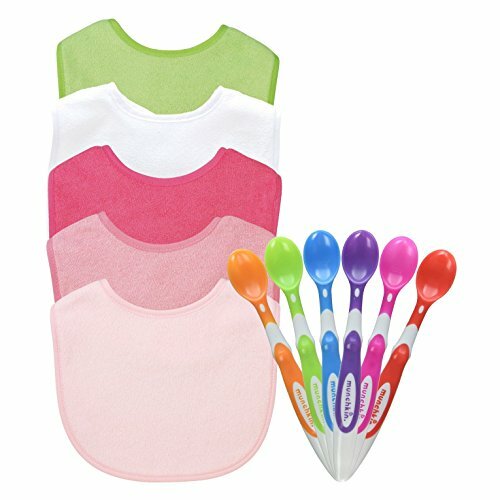 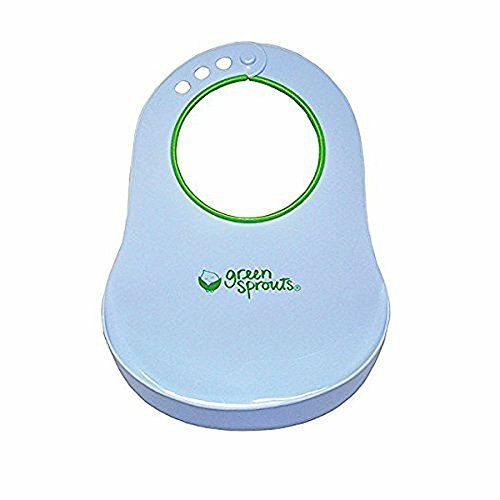 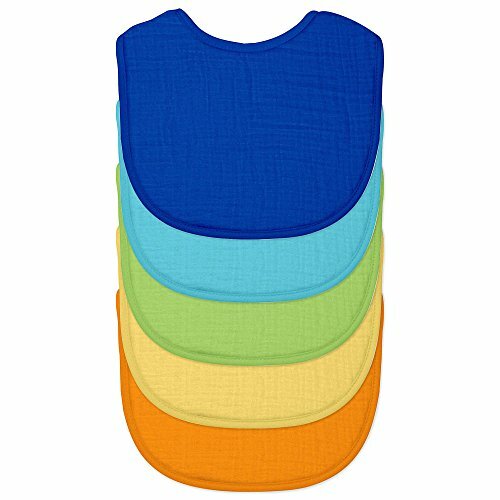 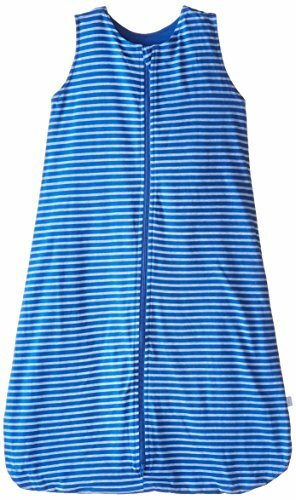 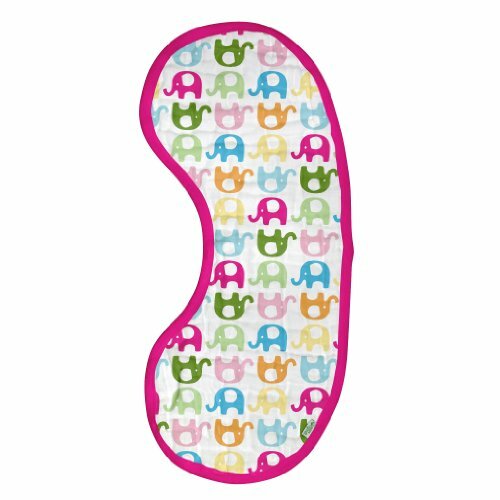 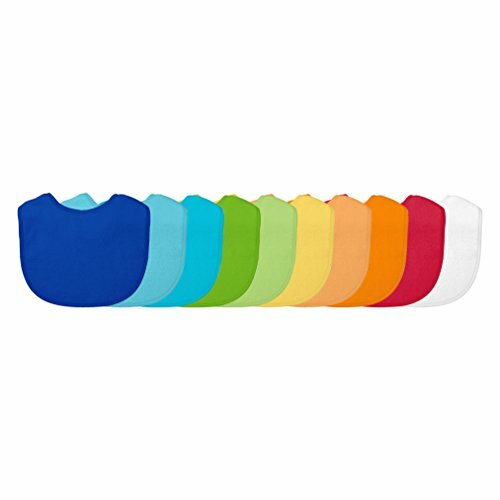 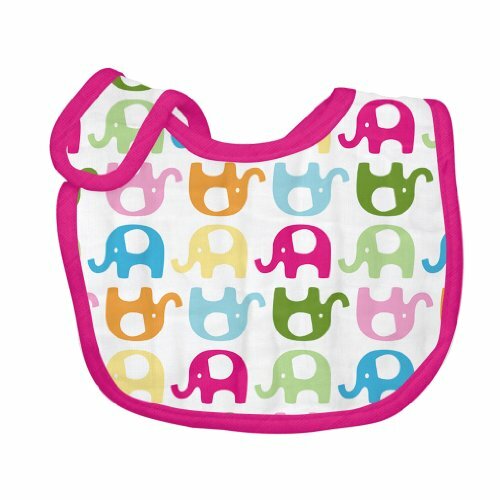 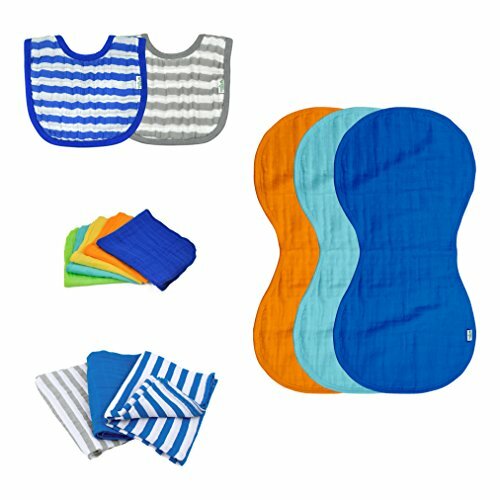 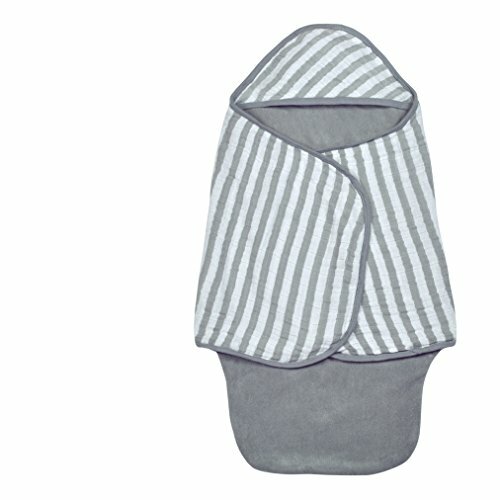 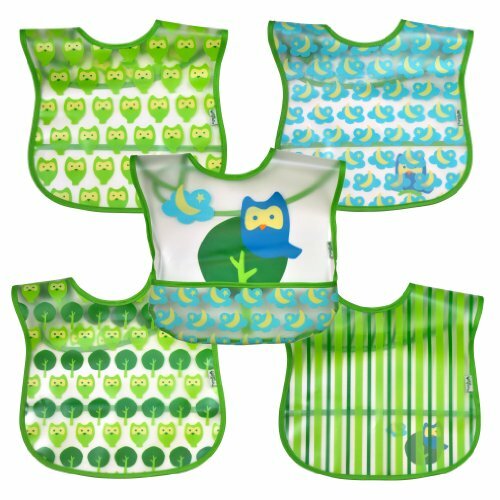 Review - Green Sprouts Scoop Bib - Blue 6-12 mo.